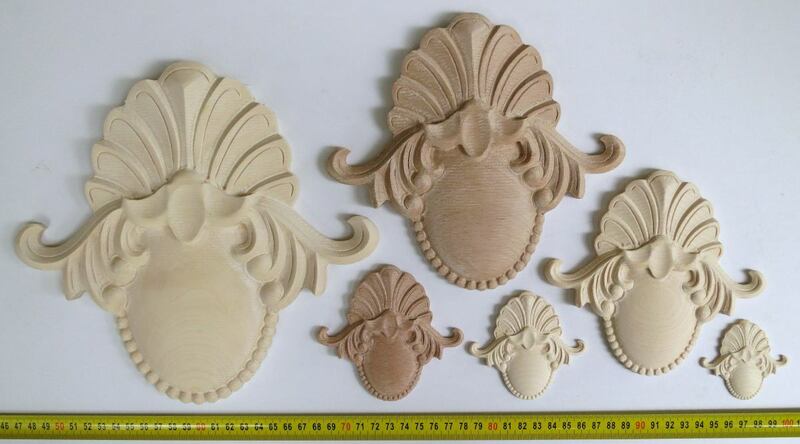 A brochure for wood carvings accessible here. 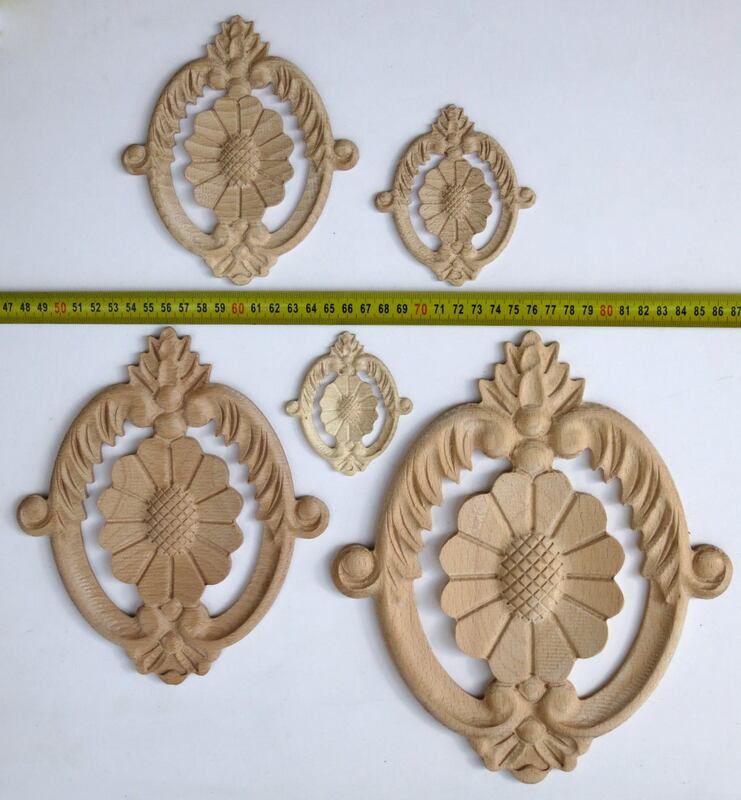 Additionally, you can read about the use of carved ornaments and furniture carvings as well techniques of applying wood onlays below. 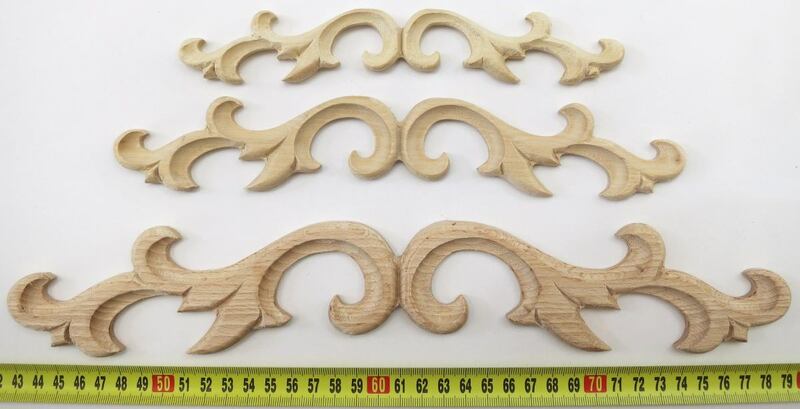 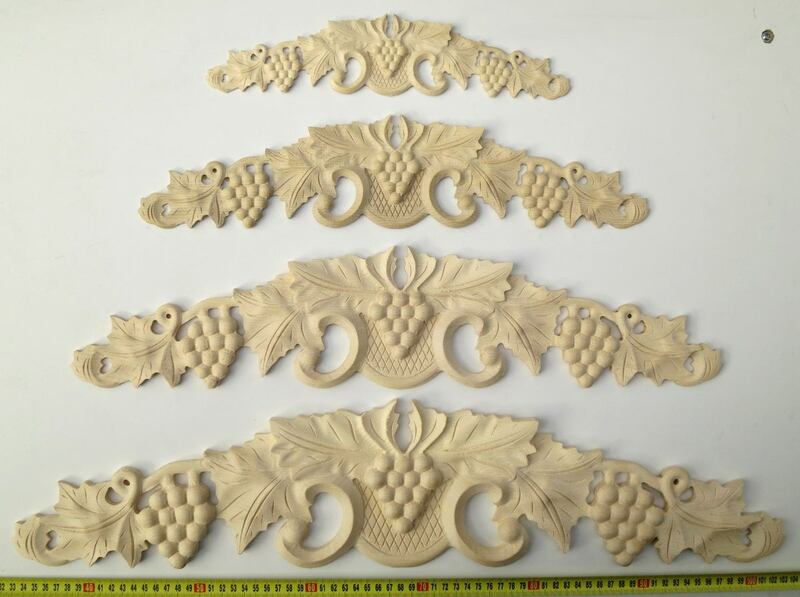 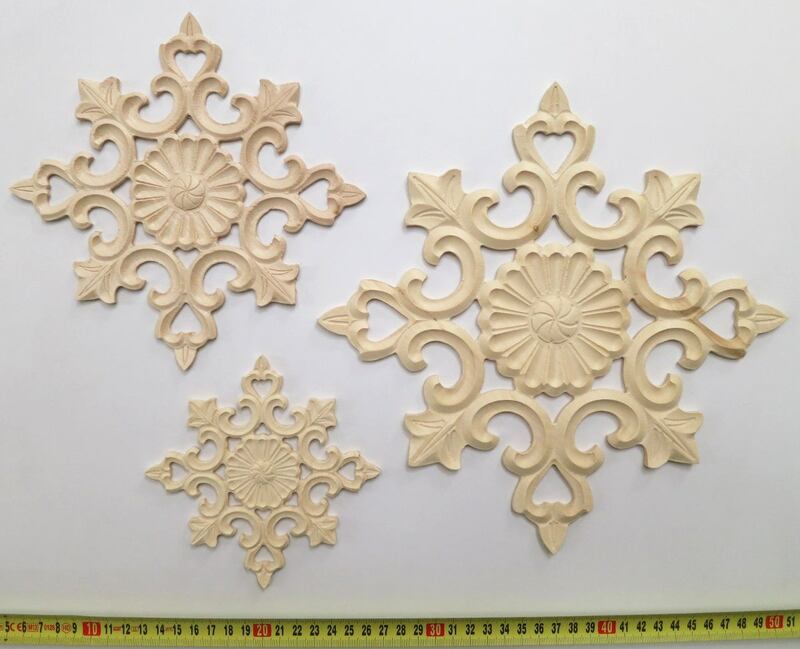 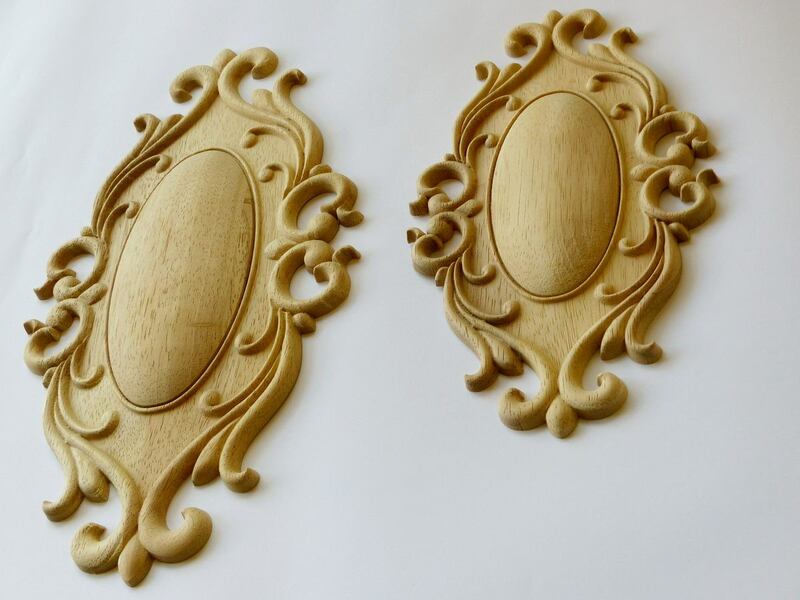 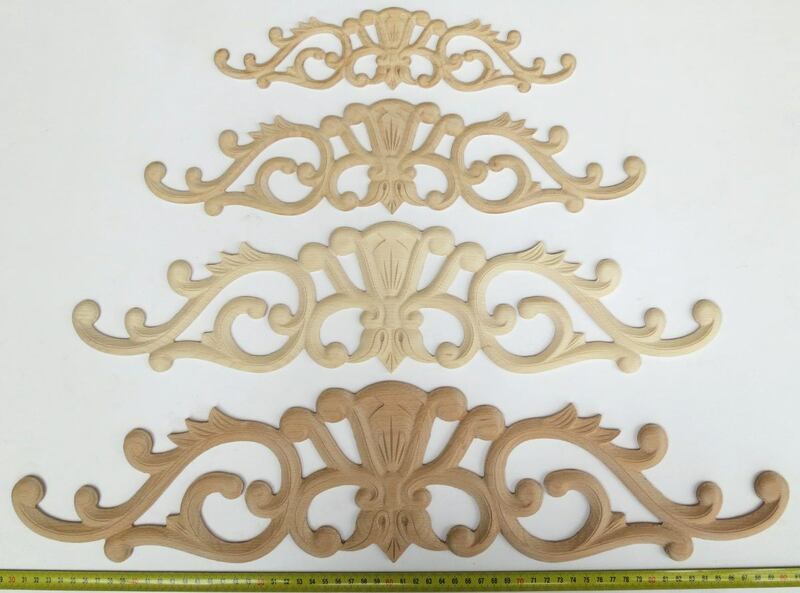 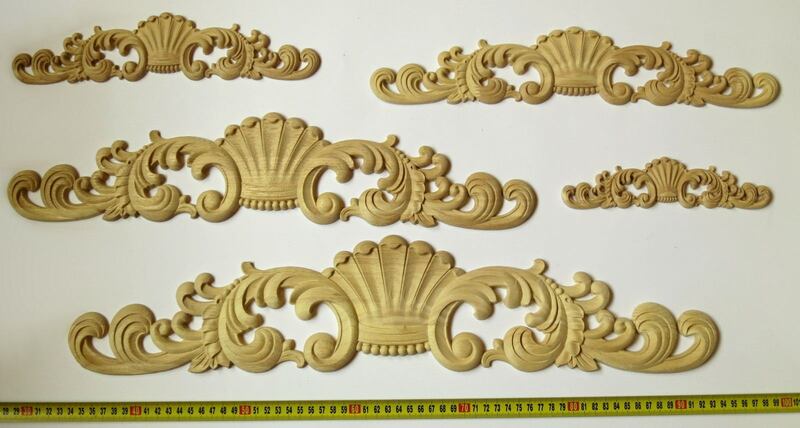 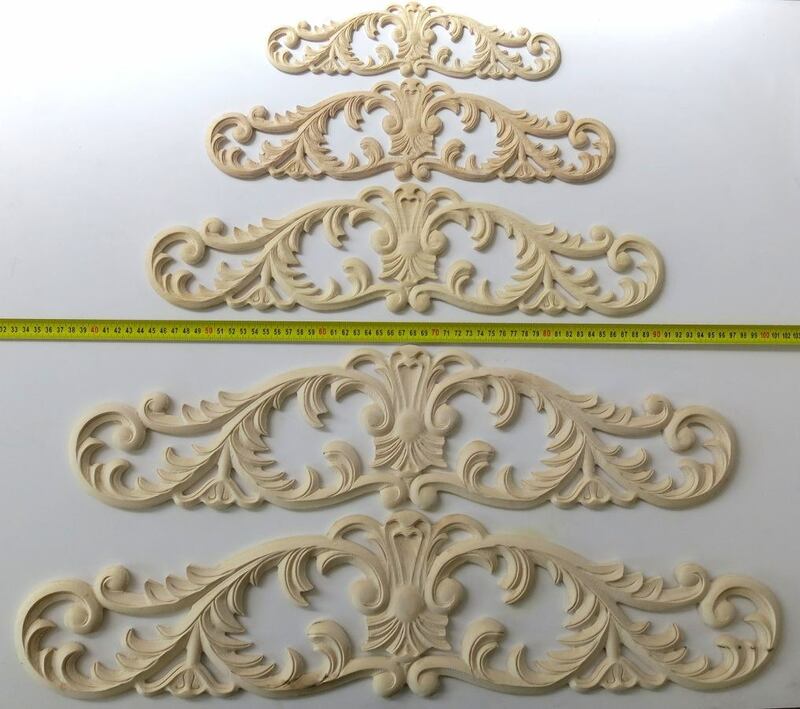 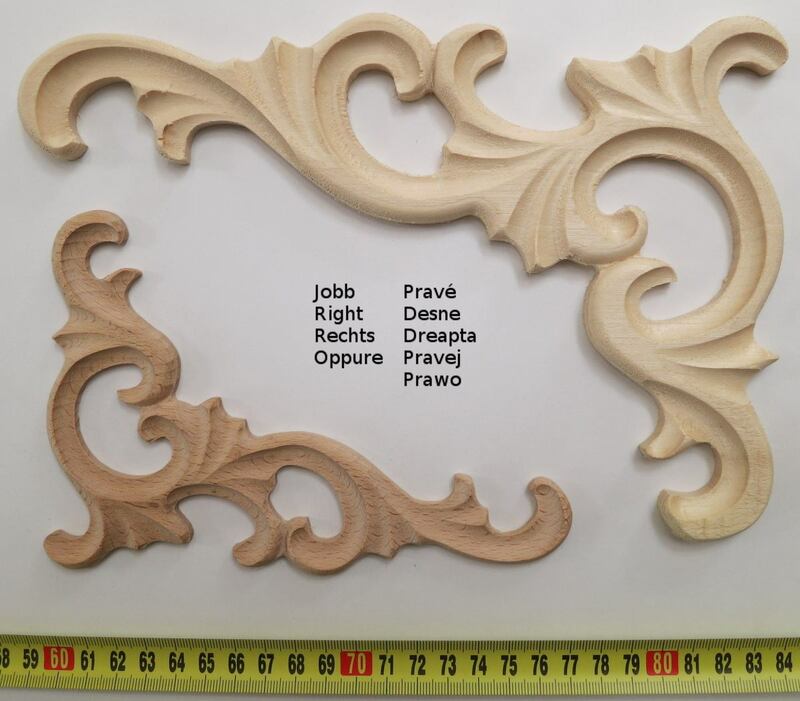 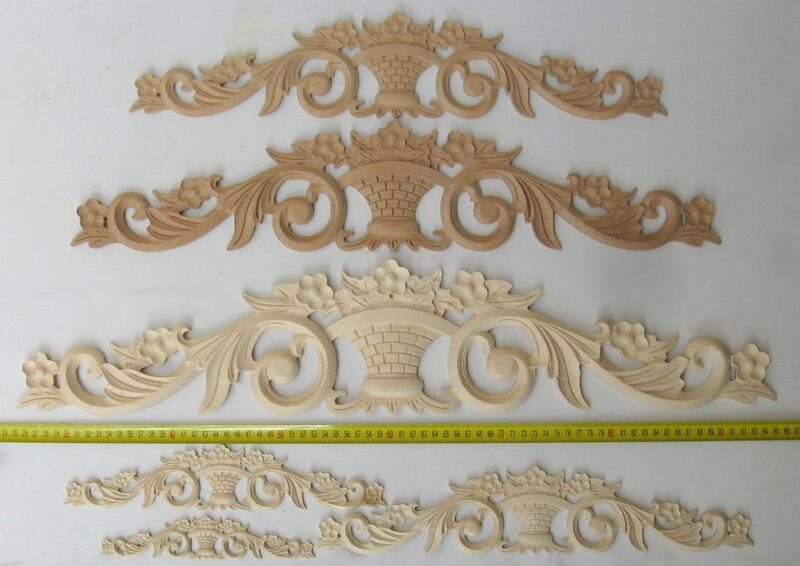 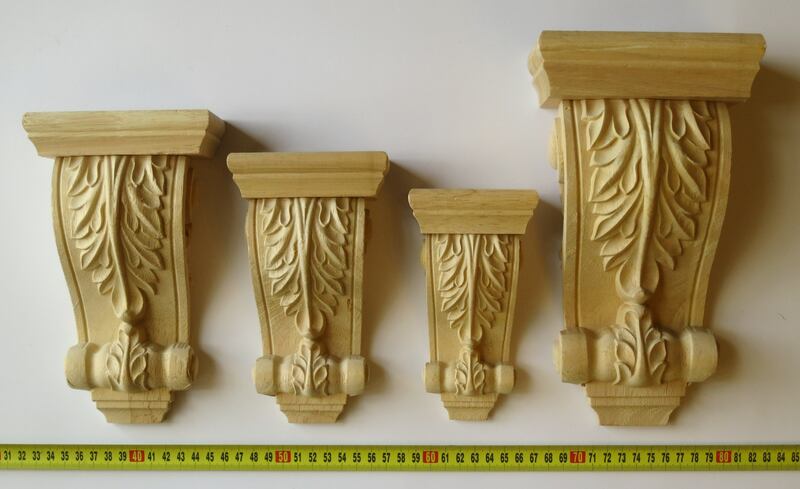 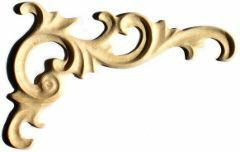 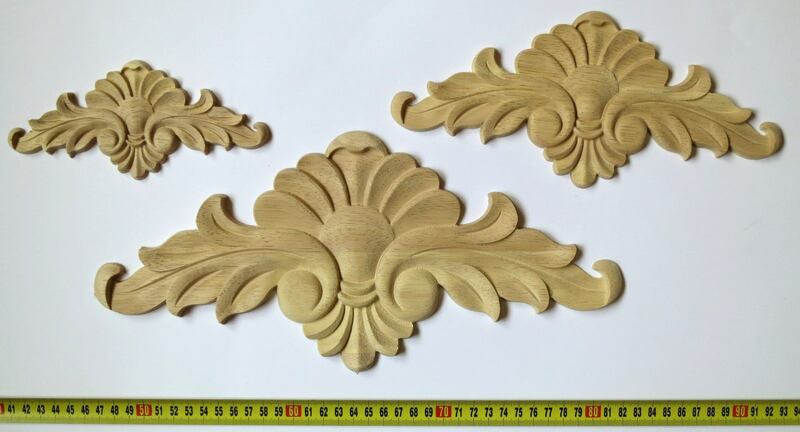 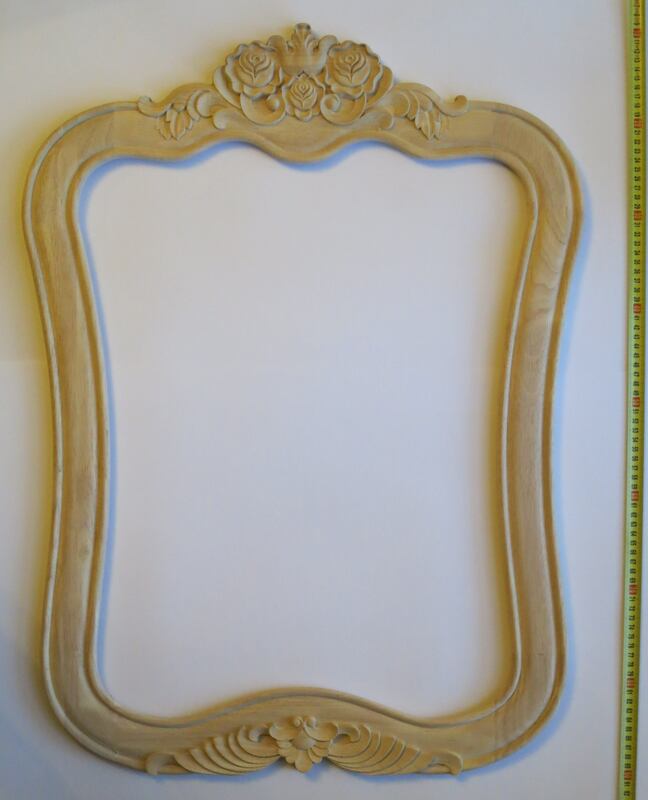 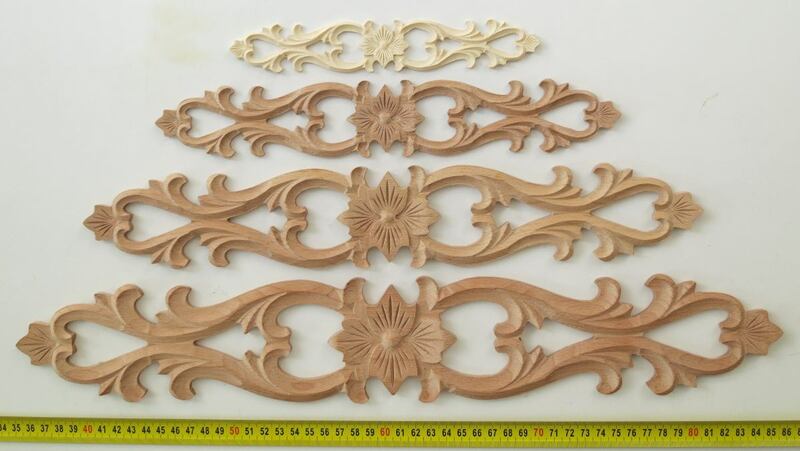 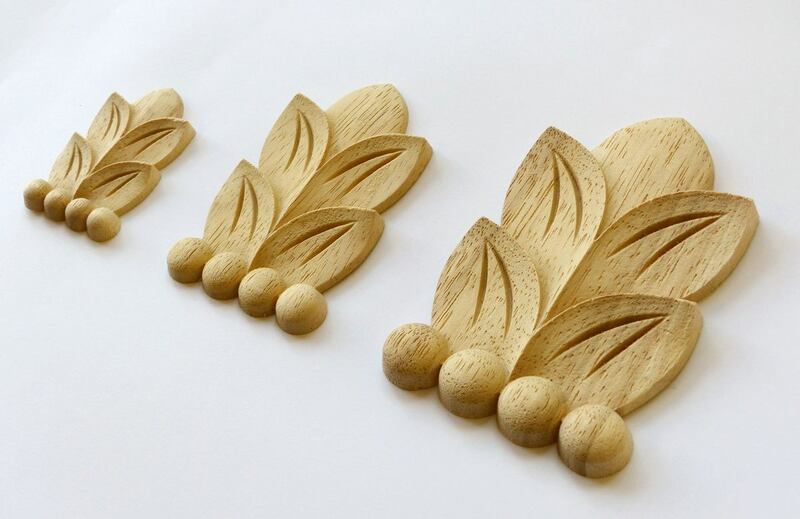 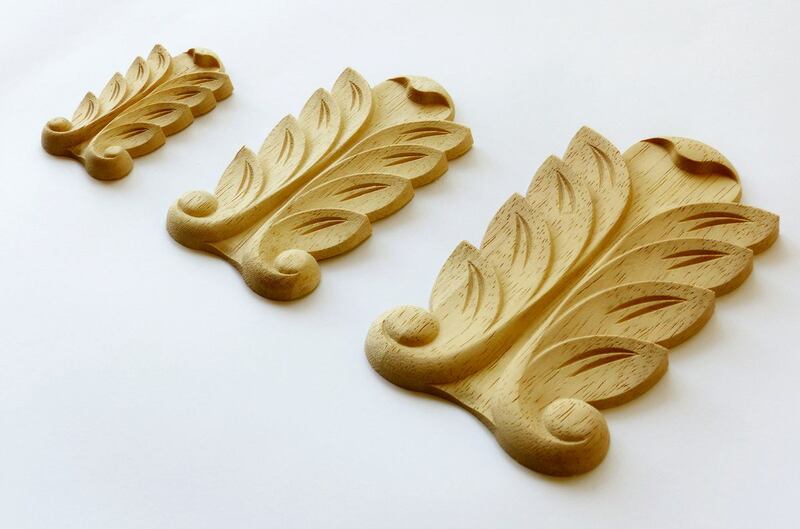 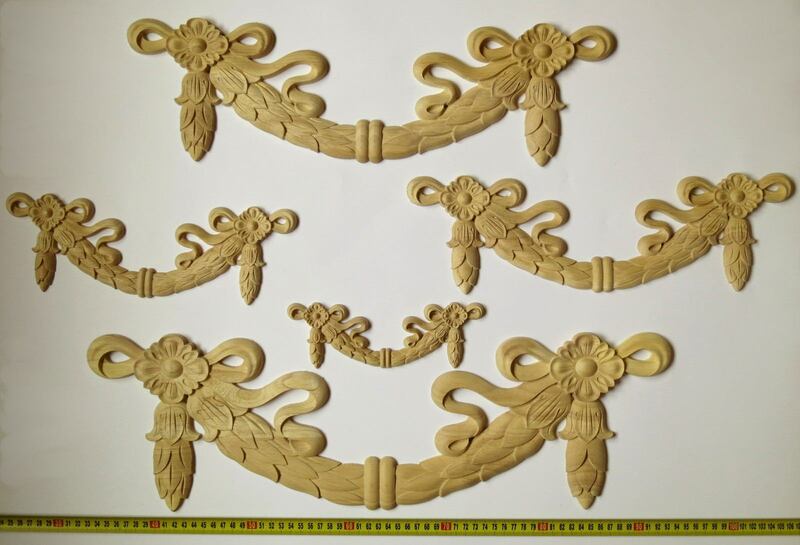 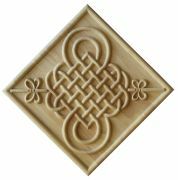 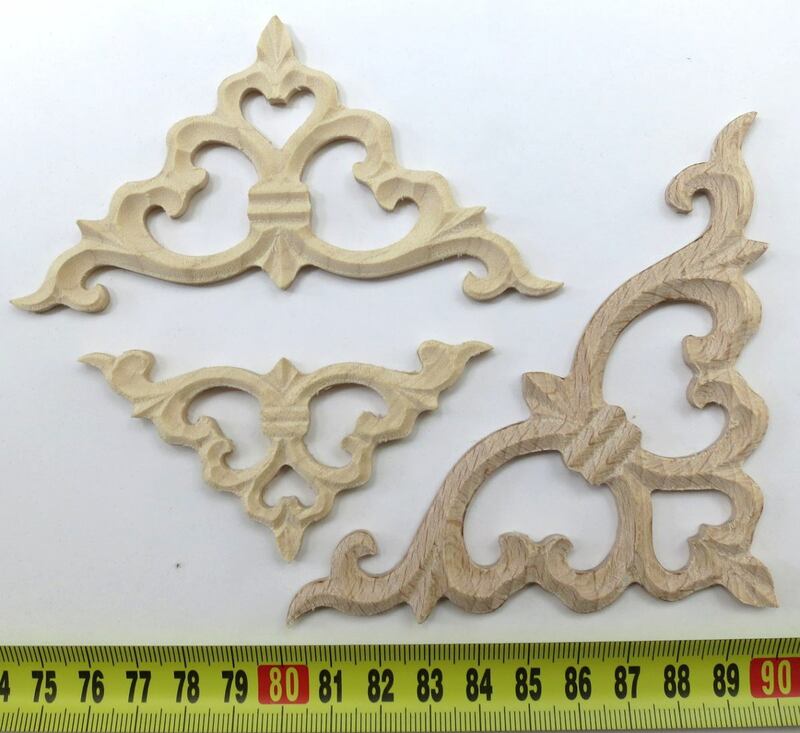 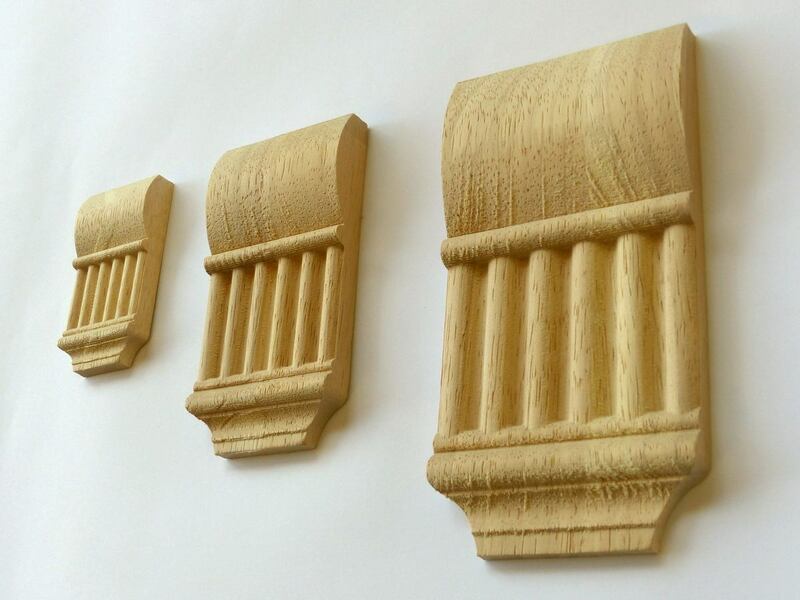 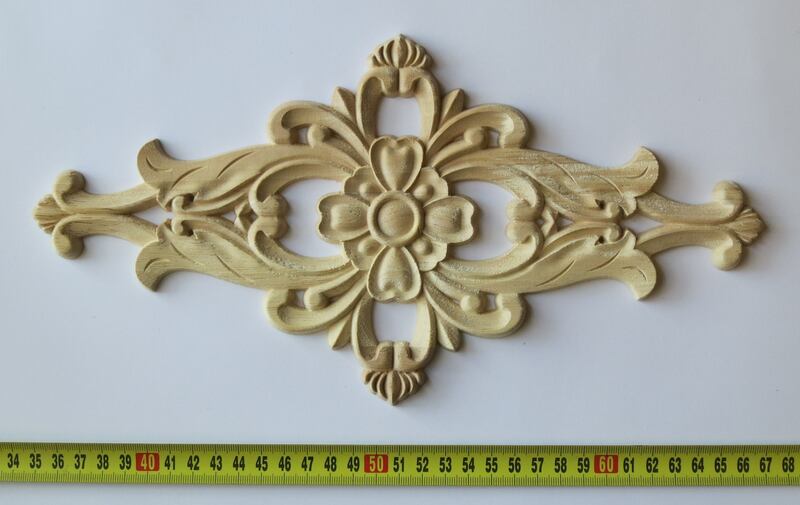 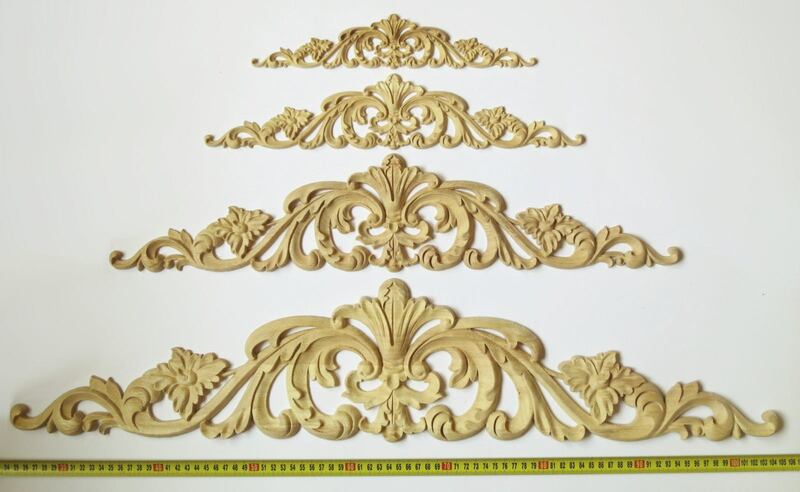 Custom carving wood, bespoke wood appliques, made to measure wood onlay for cabinetmakers may be utilized in many ways in the interior design and furniture making as well as in the repairing or restoring of a classy period piece. 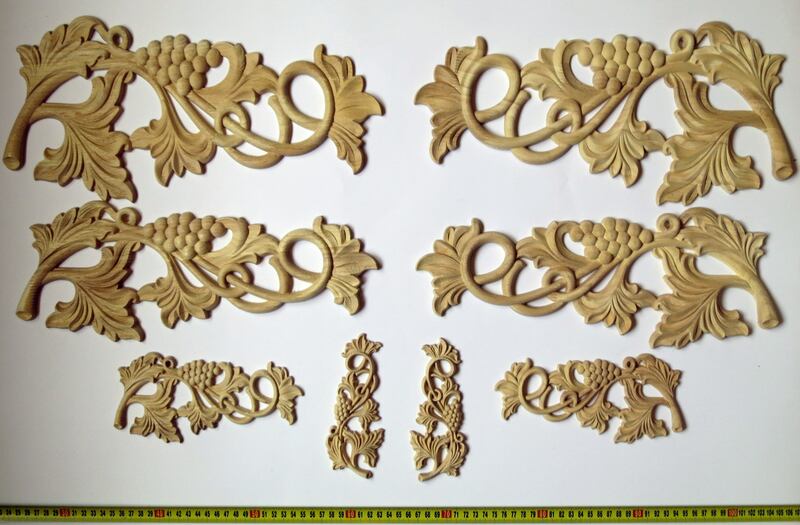 On our website we offer you elegant furniture appliques made and marketed in the the EU. 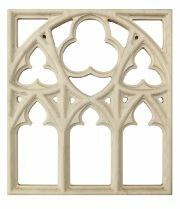 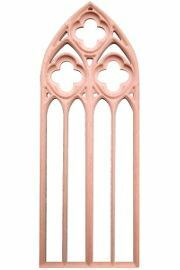 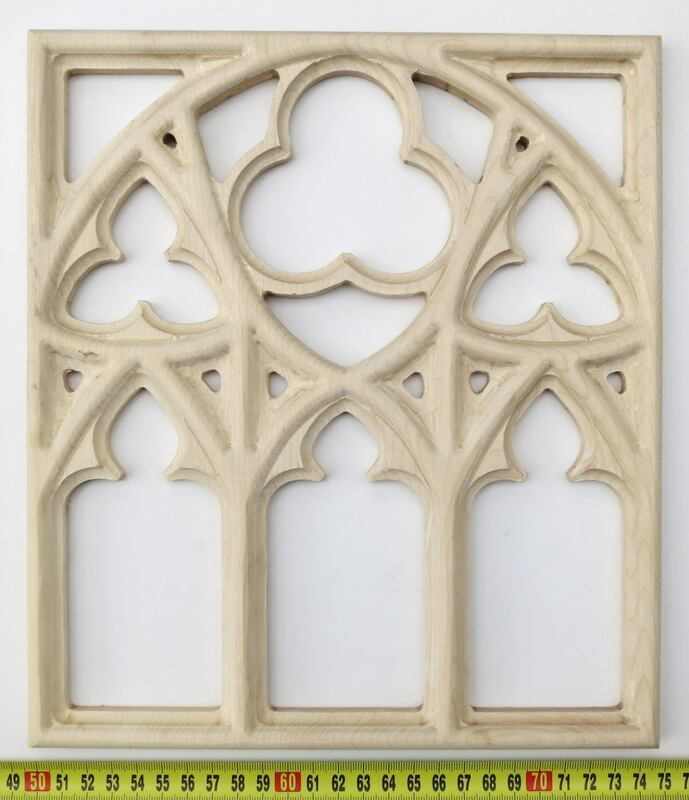 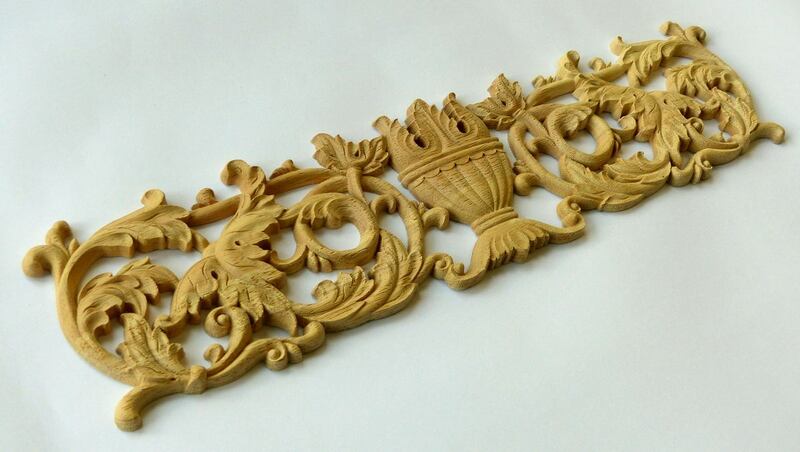 Naturtrend offers you decorations for your home, not only for doors, front door or gateway, but on our website, you will find carved wooden panels for windows and beds as well. 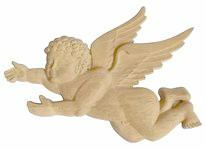 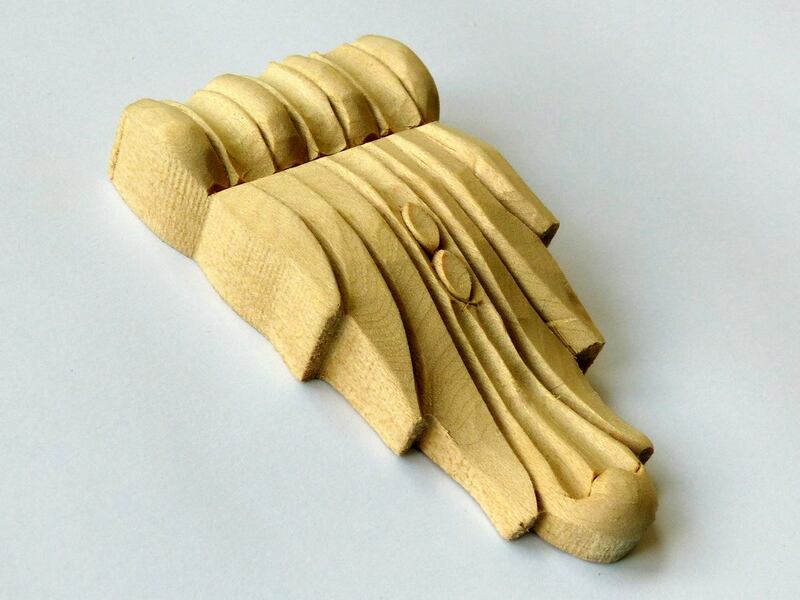 Notice that these carvings are not only suitable for classical, solid wood double beds, but any single bed, cot or crib. 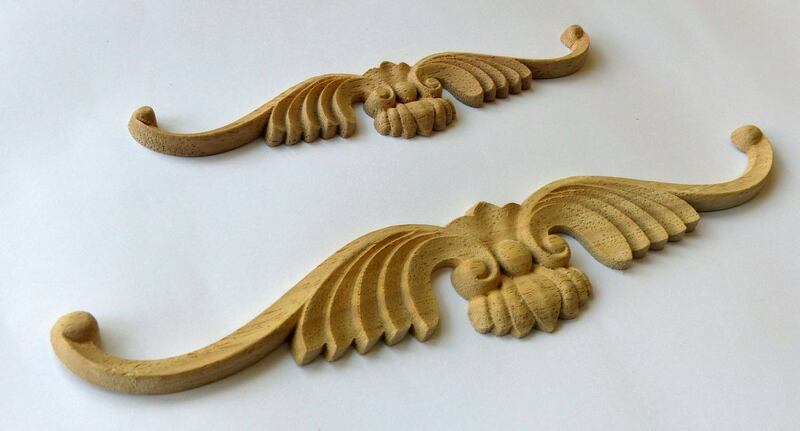 The looks of these furnitures can be refreshed with our recommended carvings. 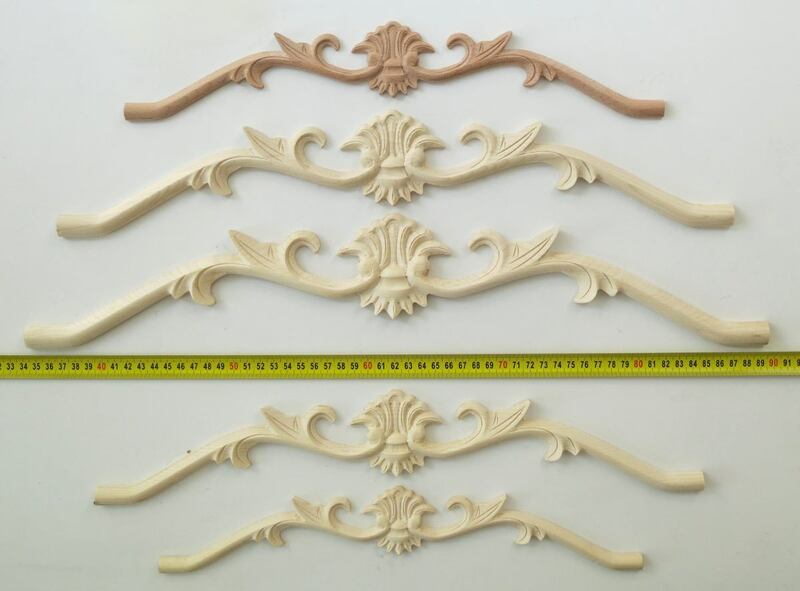 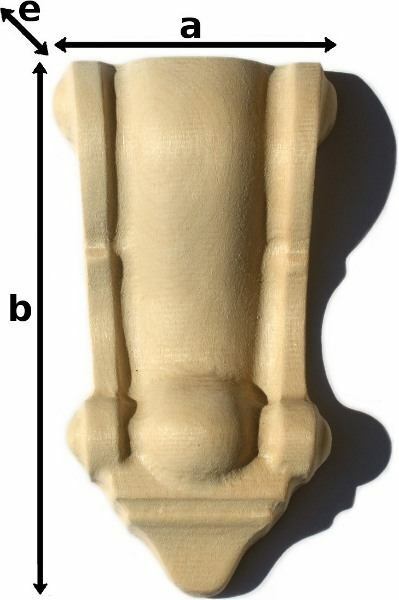 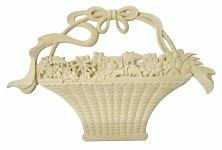 Indeed, a carving looks great on a period piece bed, but the two ends of a crib closed by a graceful bow shaped custom carving will enhance it with a noble look. 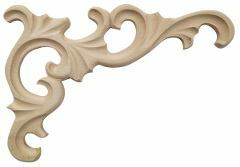 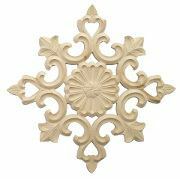 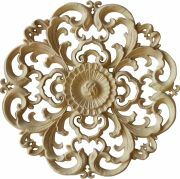 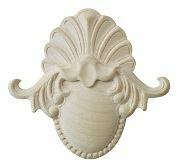 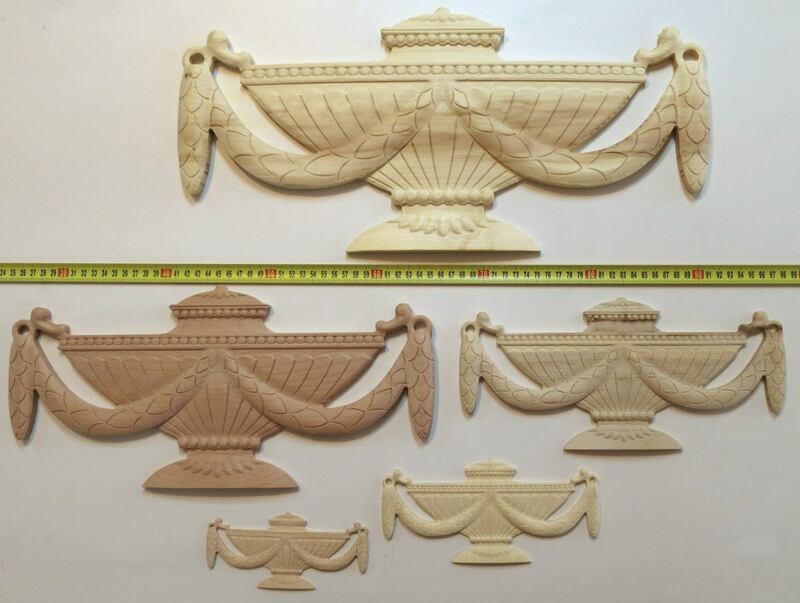 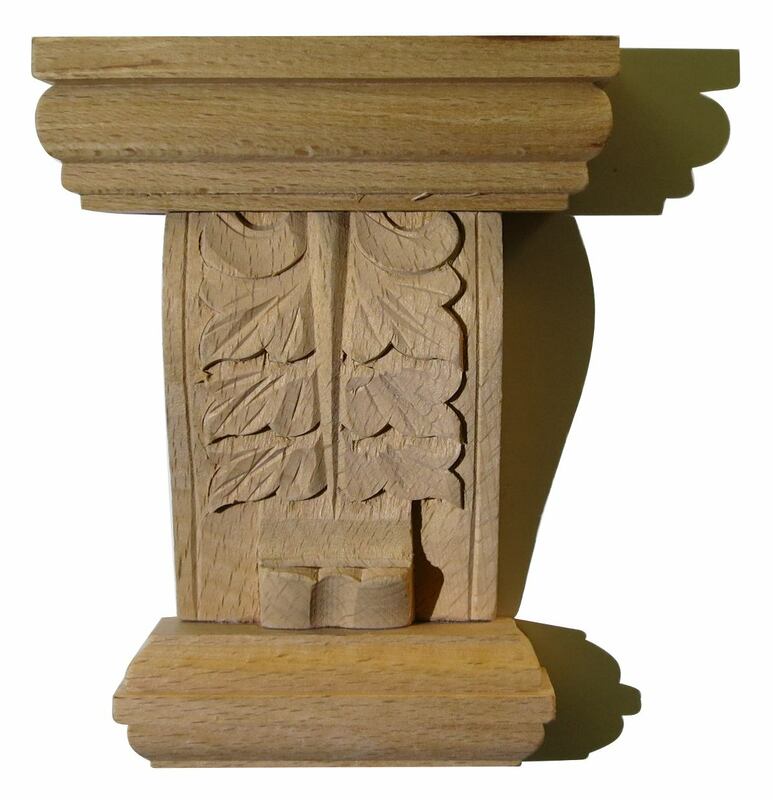 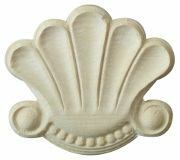 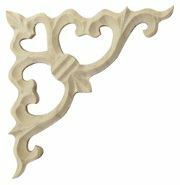 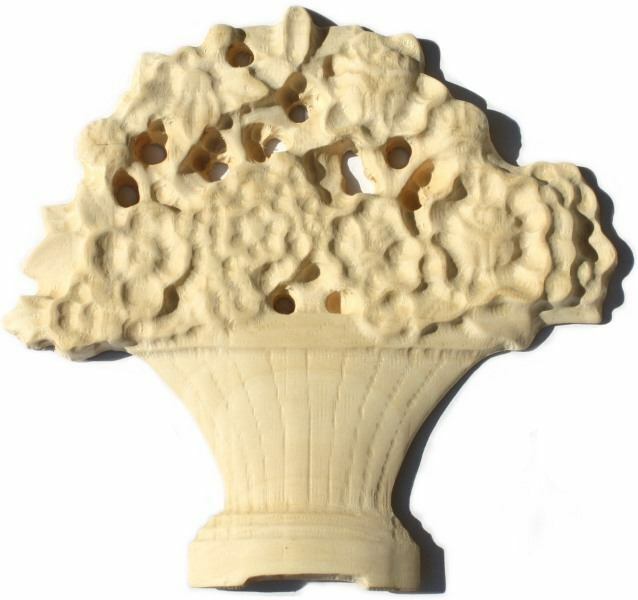 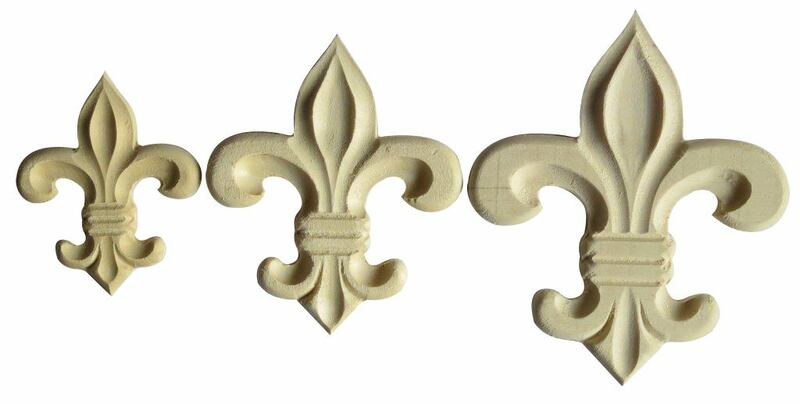 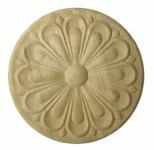 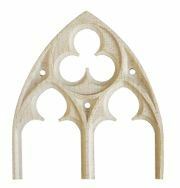 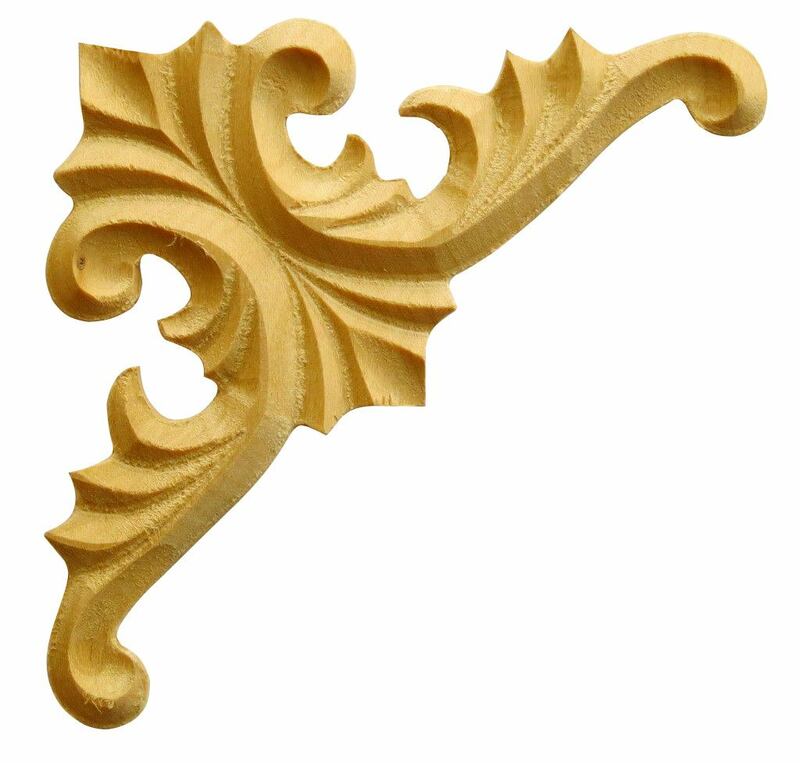 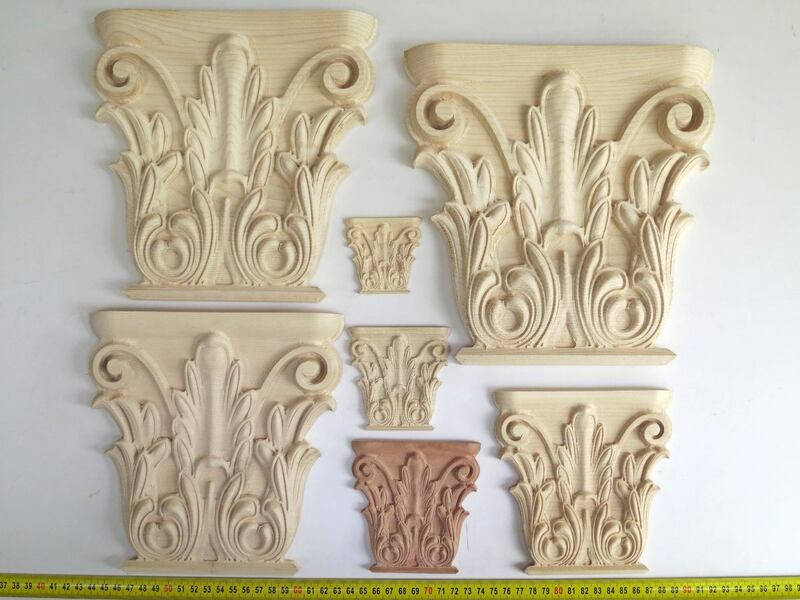 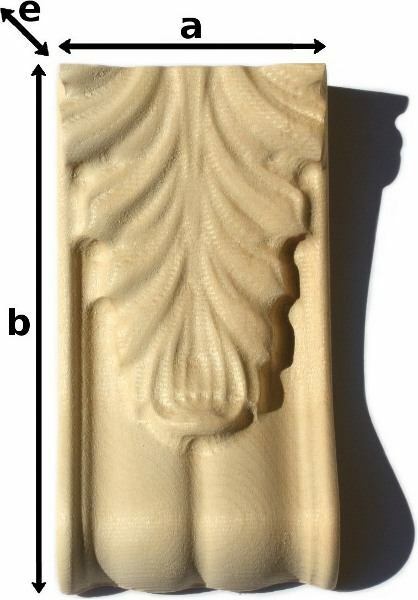 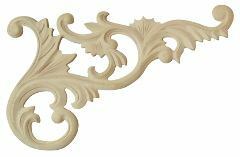 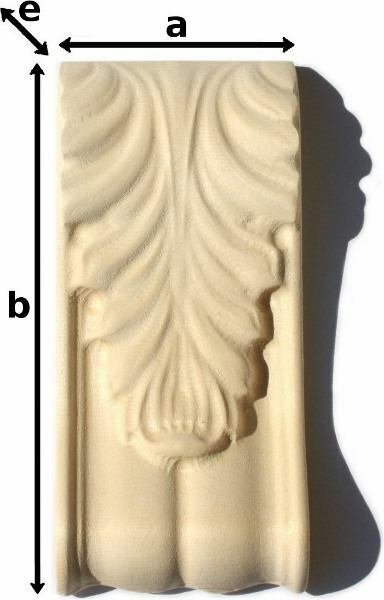 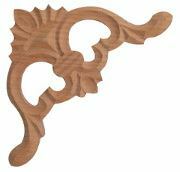 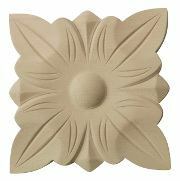 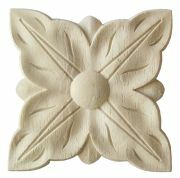 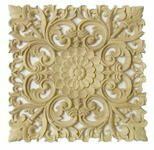 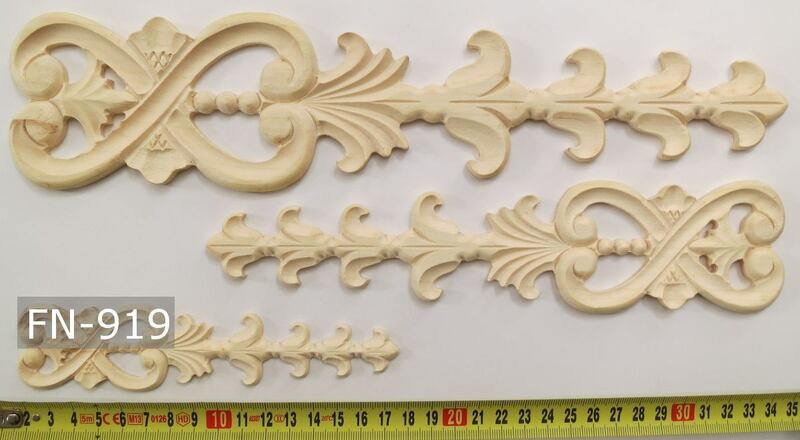 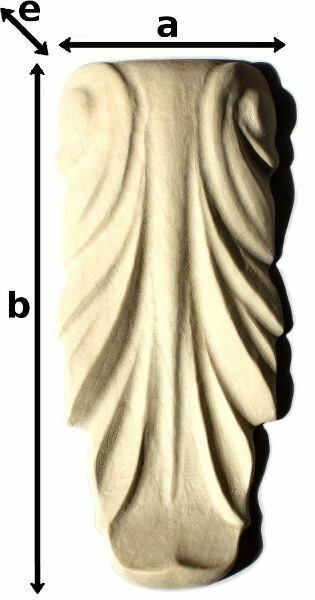 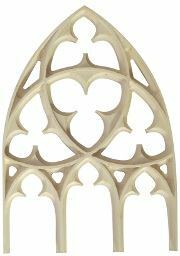 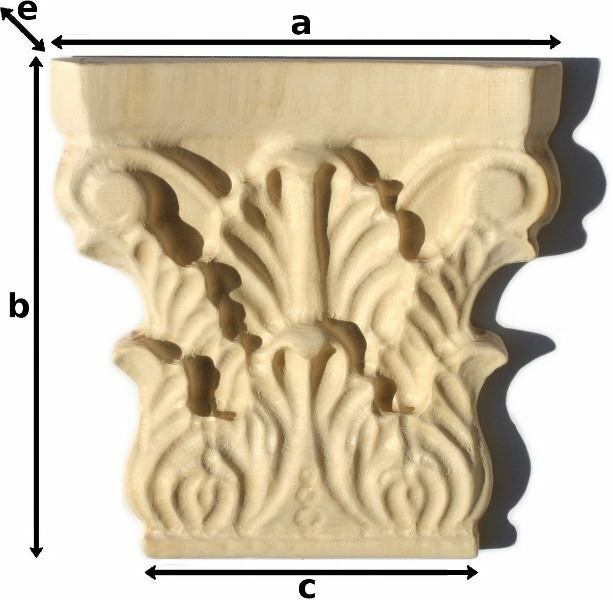 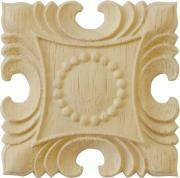 Our carved wood ornamentation products are basically classified into two categories. 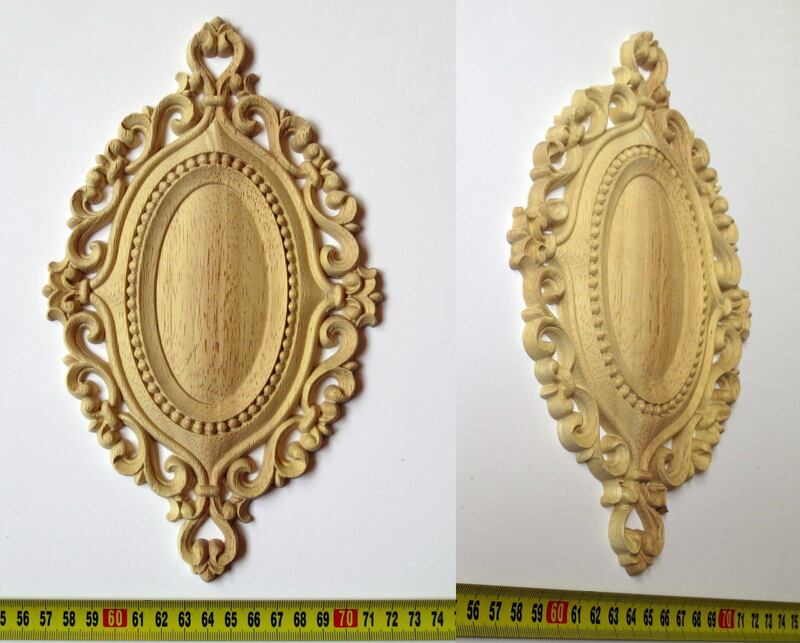 Firstly, the handcrafted wood carvings and secondly, carved decorations for resale. 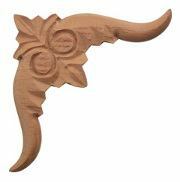 Please note that wood carvings for resale are only available in a standard size and a given type of wood. 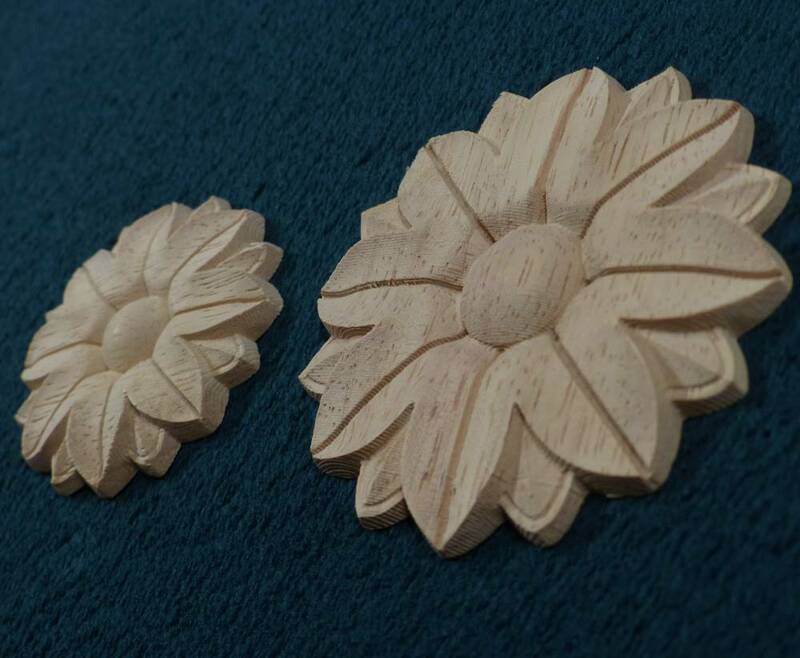 Whereas the handcrafted wood carvings and stuccos, which are mainly made of linden or beech, can also be produced from other kinds of timber. 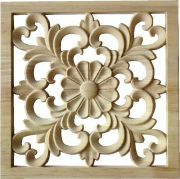 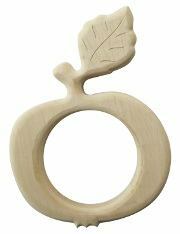 It is important to point out that our carefully made, handcrafted wood carving products can be ordered in custom dimensions. 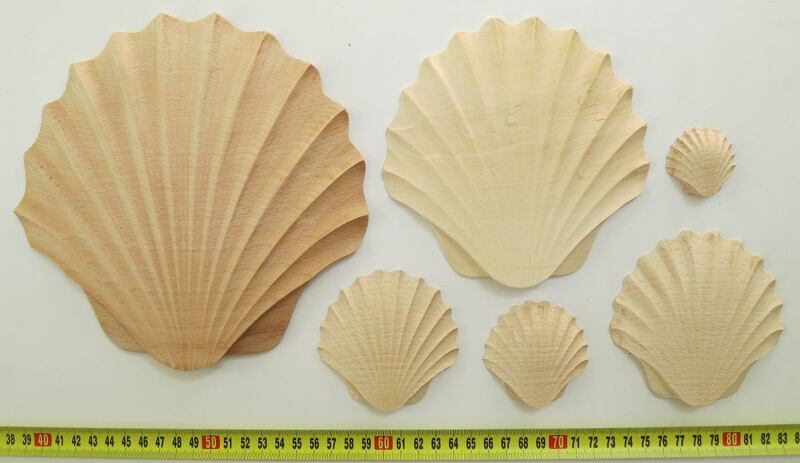 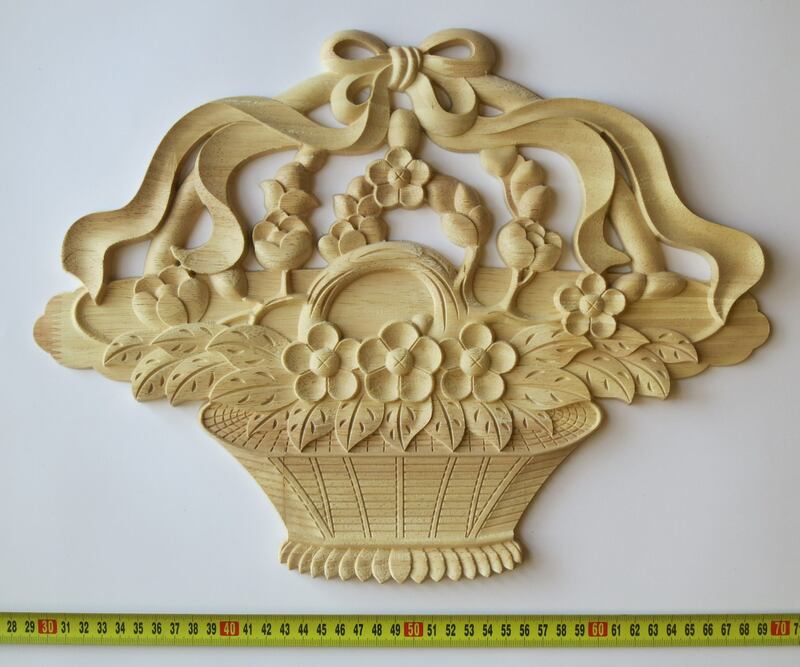 The lead time of custom wood carvings (custom size or material) is typically 1.5 – 2 weeks. 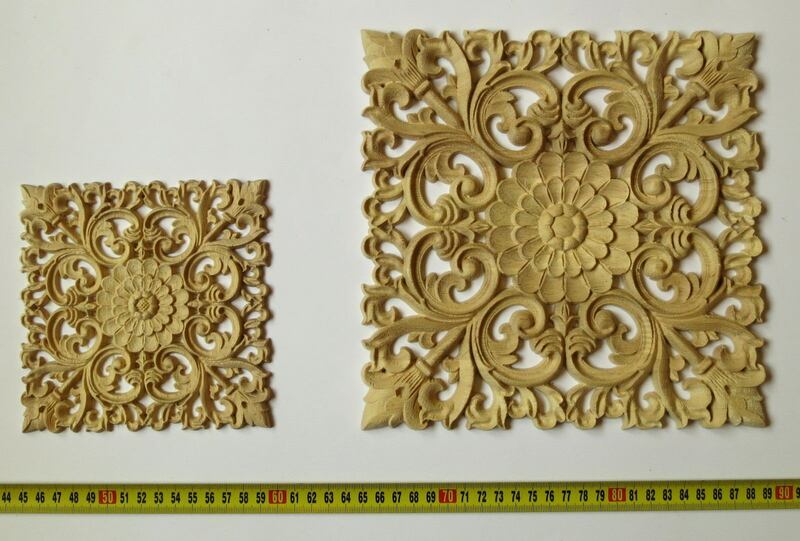 After a prior consultation there is a possibility to produce wood carvings, carved ornaments or wood onlays which is not included in our catalogue. 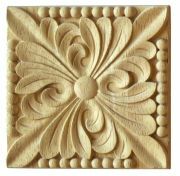 Wood stucco and wood carving designed for outdoor use are recommended to be made of maple (against beech), being a much more durable material. 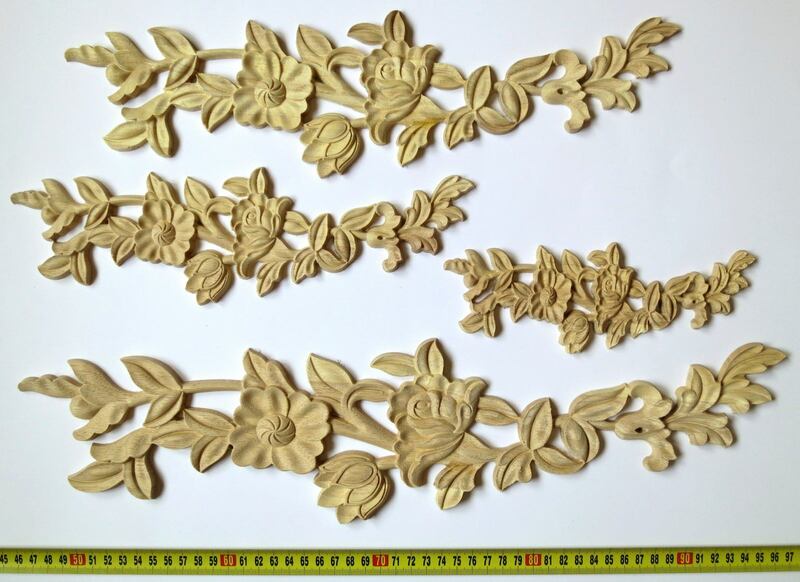 This is the so-called rubber tree or rubber plant from which the milky latex is extracted, being the natural source of rubber. 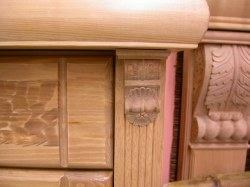 However, few people know that it may as well be treated and painted like any other European timber. 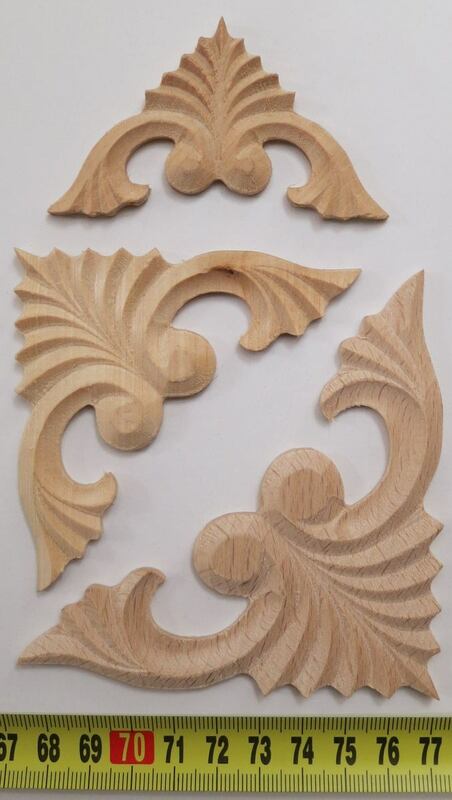 It is harder than pine but softer than beech. 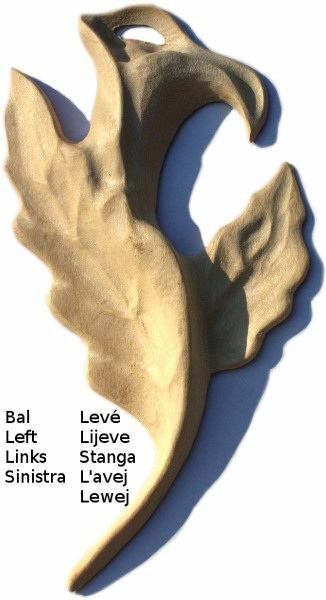 According to its structure and colour it is between beech and oak. 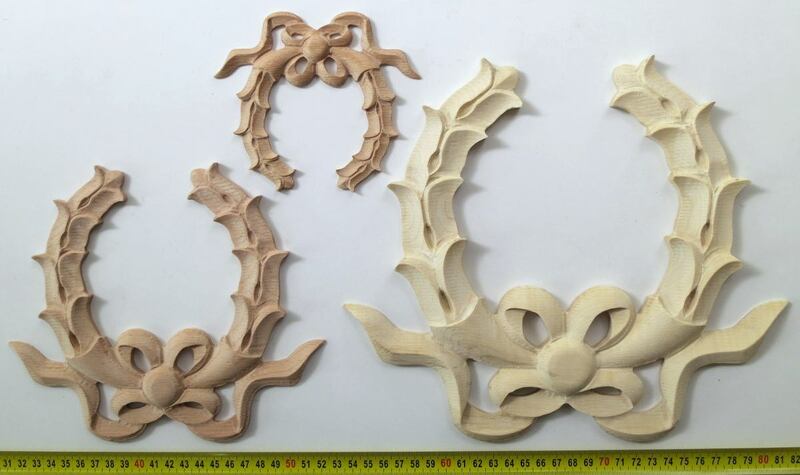 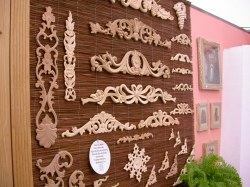 The wood carving whose name include two or more letters can be ordered in larger quantity and of custom wood material. 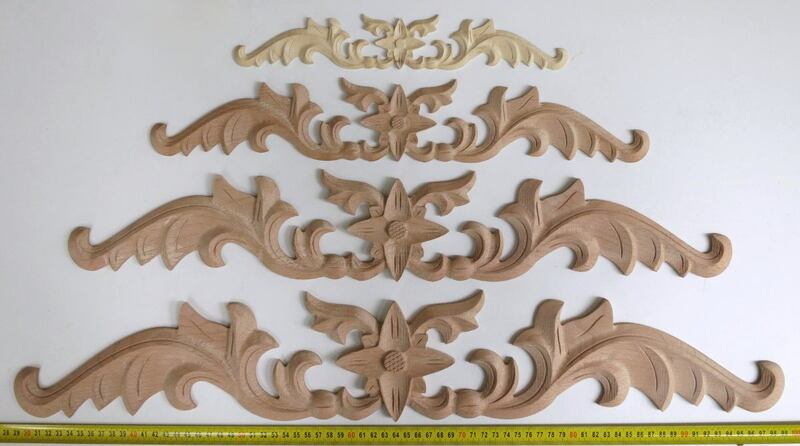 You will find our wood carving catalogue below. 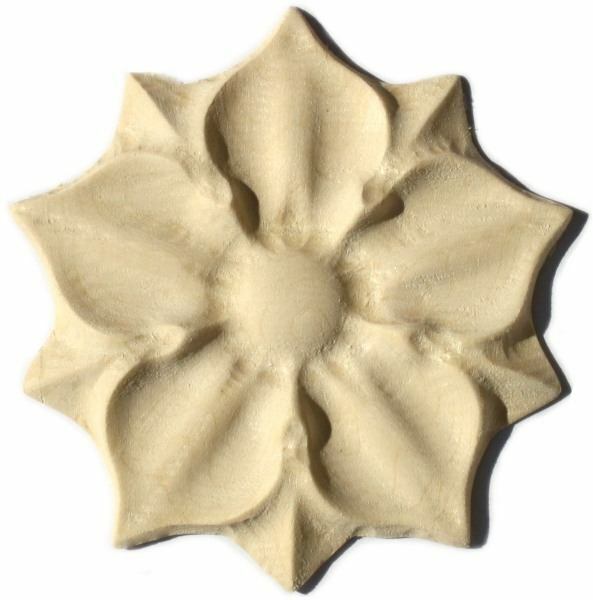 To see the possibilities of use, please, click here. 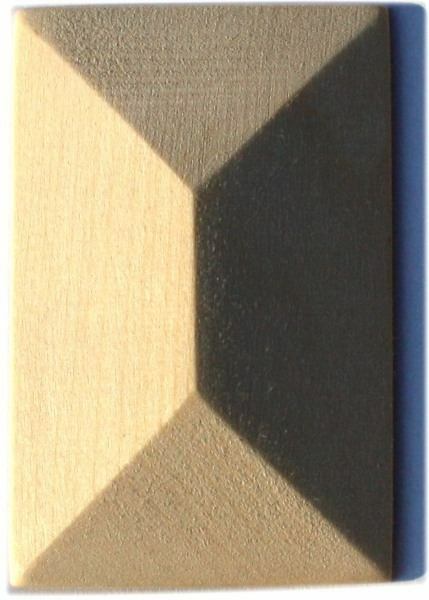 You can narrow the list with the drop-down menu below. 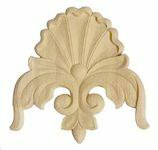 Decorating a front door, a gateway or gate is unimaginable without placing a carved ornament on it. 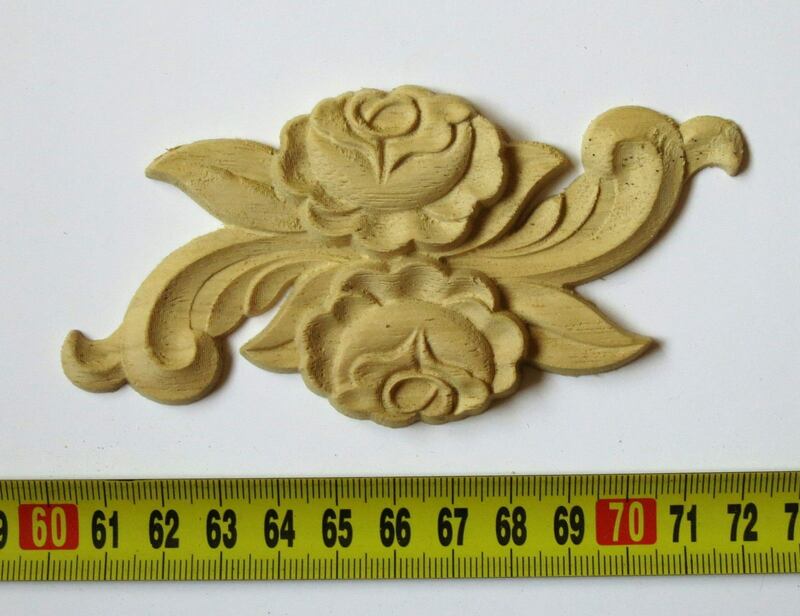 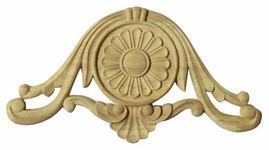 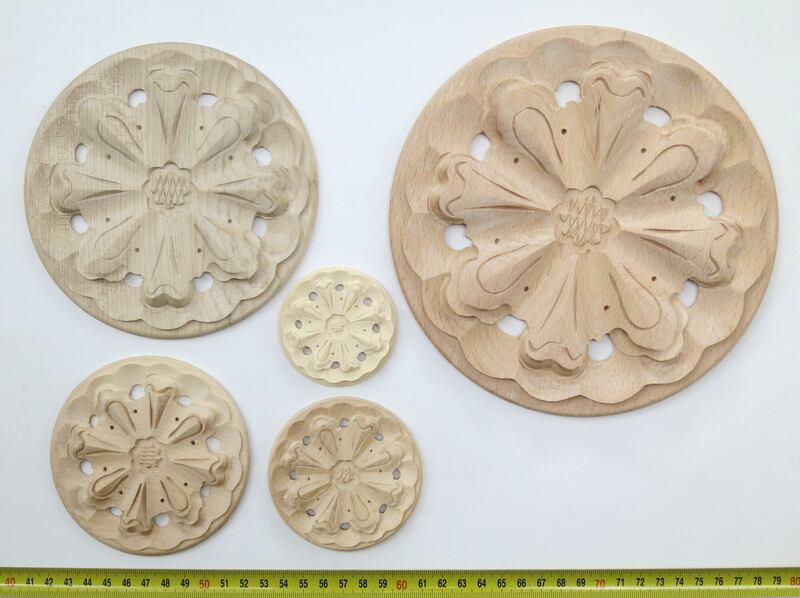 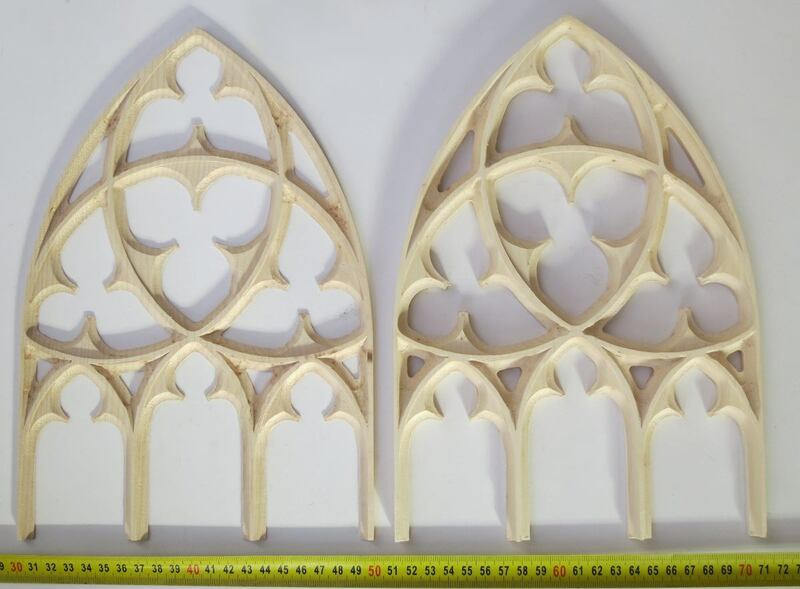 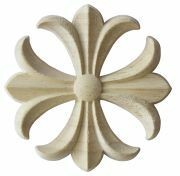 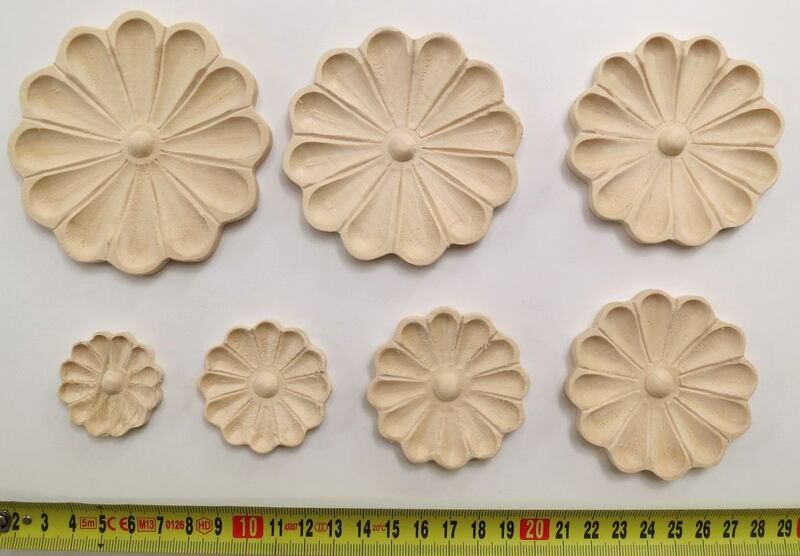 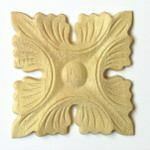 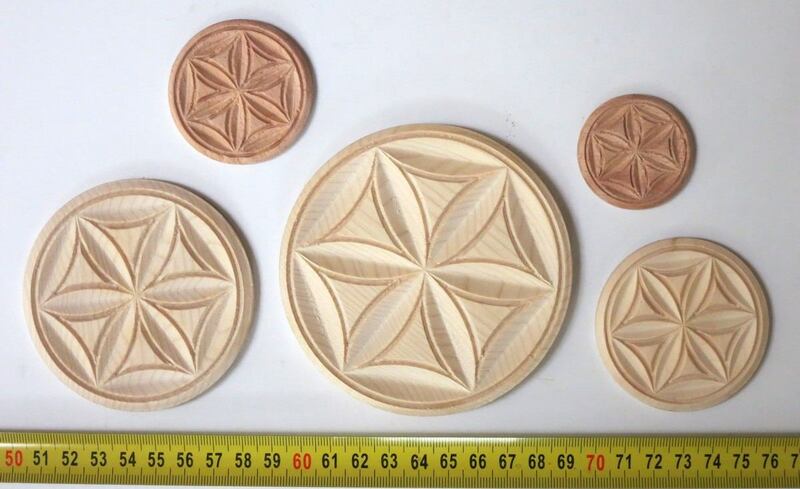 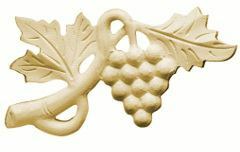 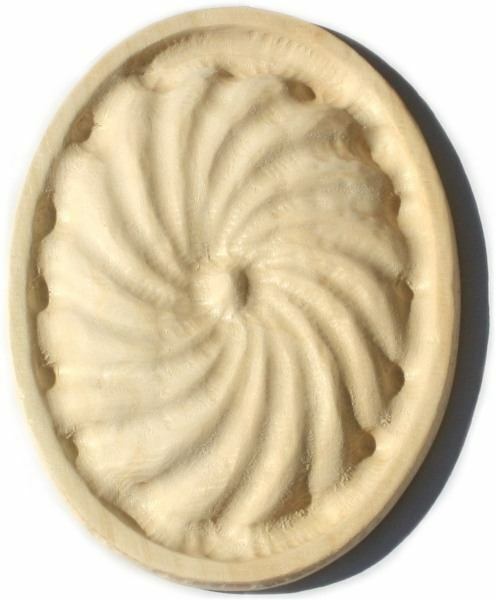 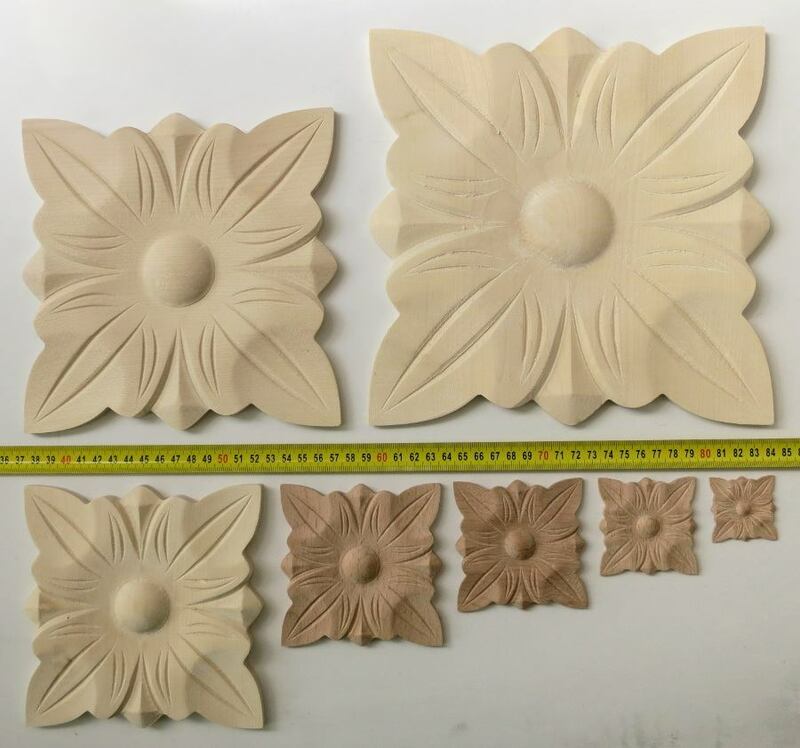 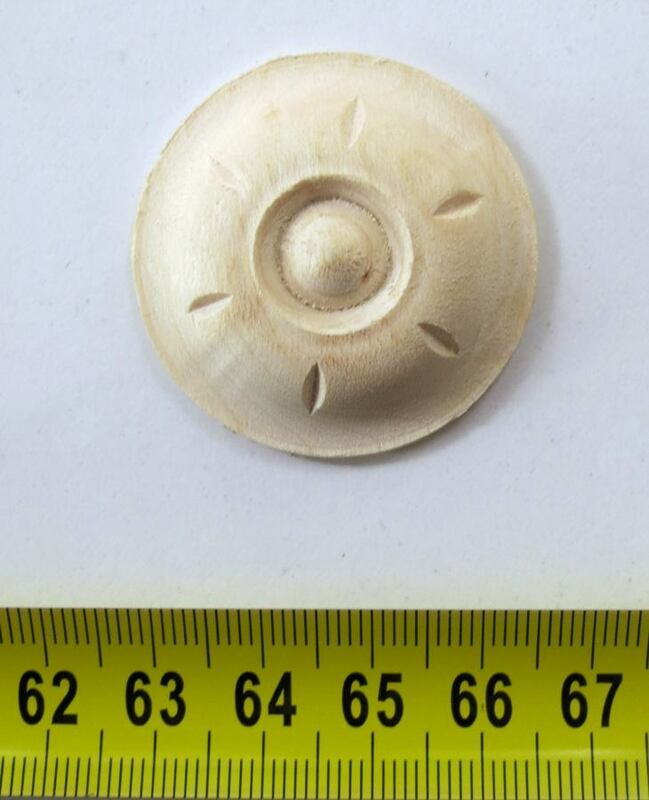 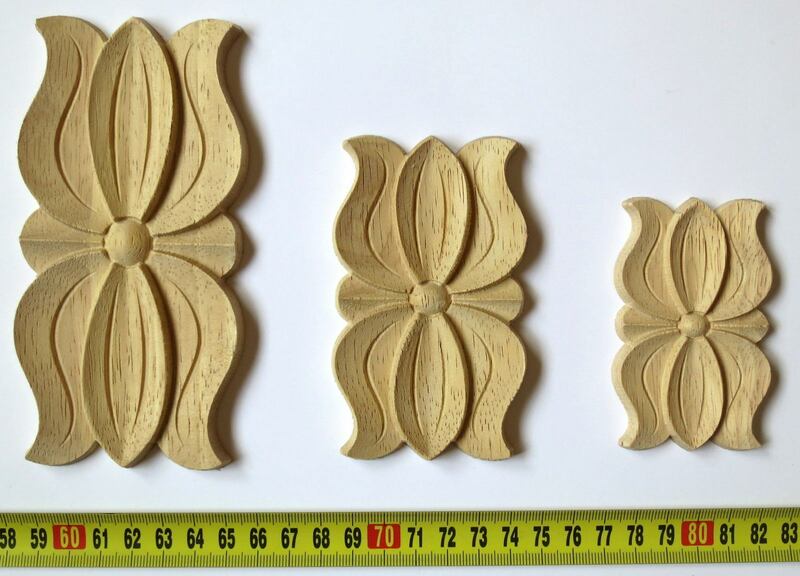 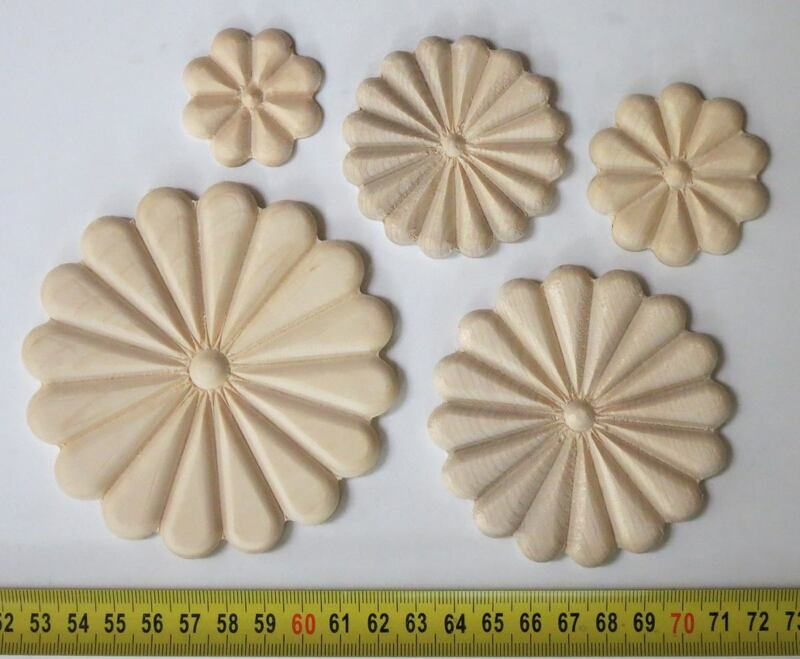 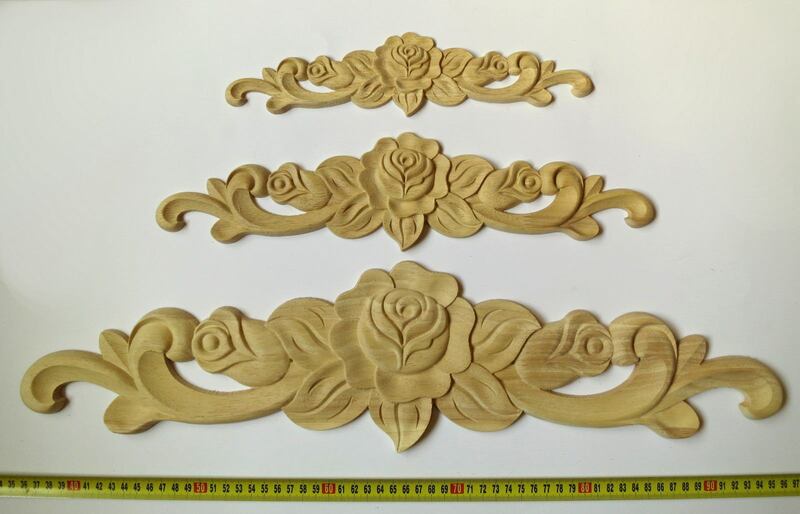 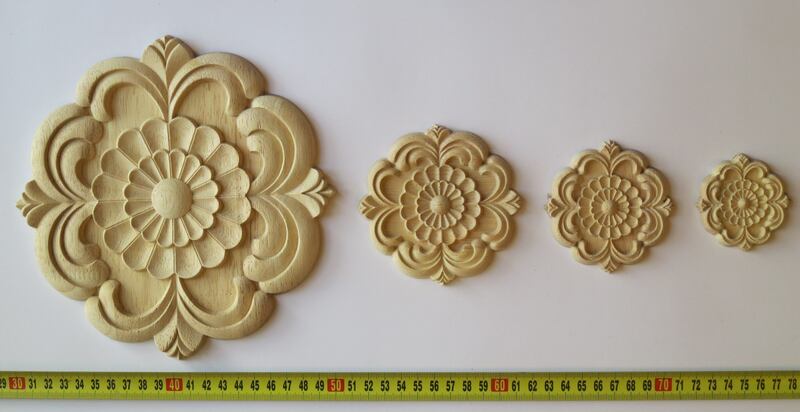 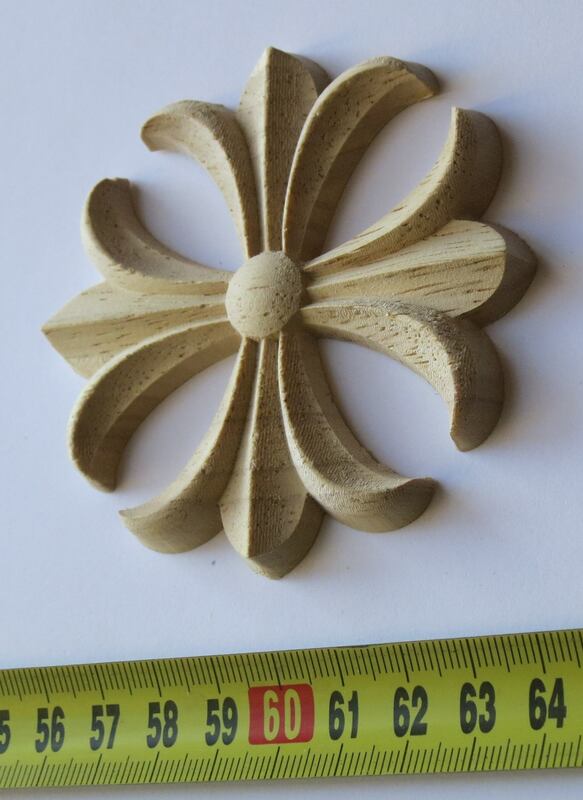 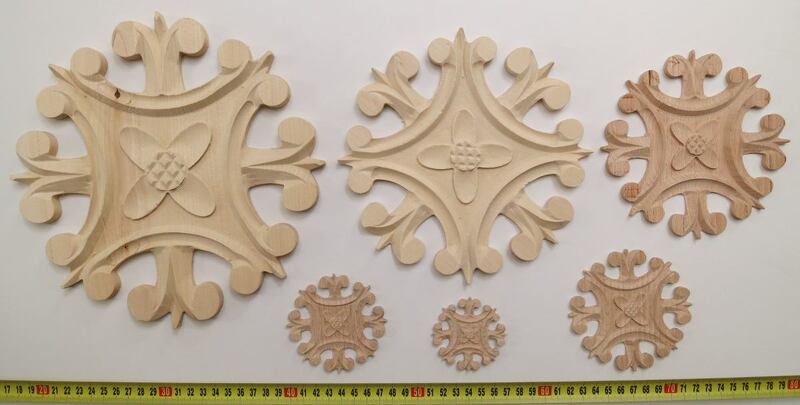 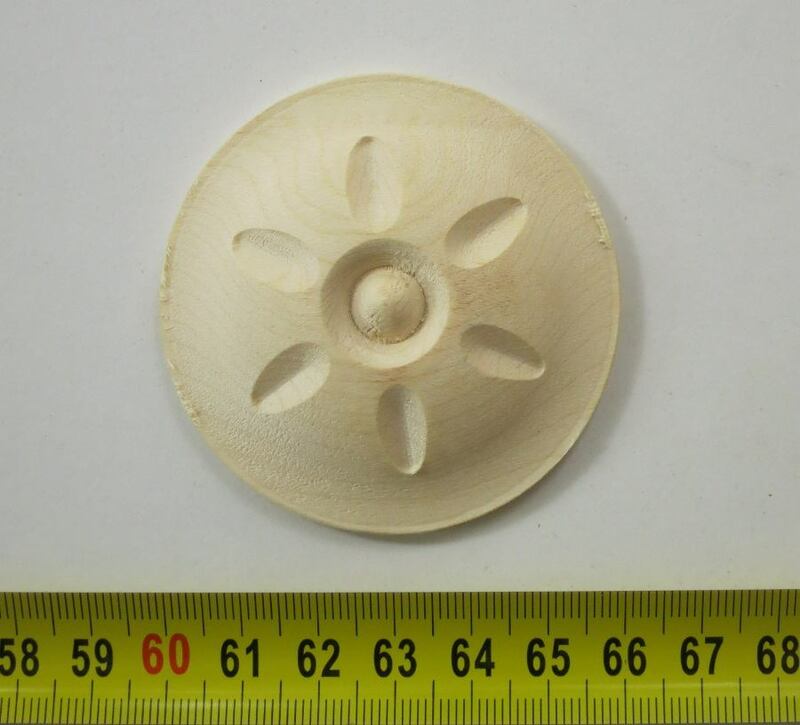 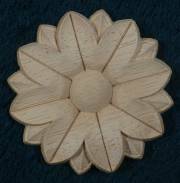 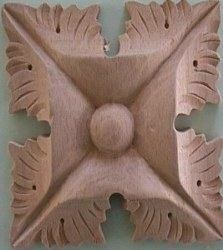 If you started to build a new door or just renovating, restoring an old gate, you will surely need a carefully executed rosette woodcarving from our supply. 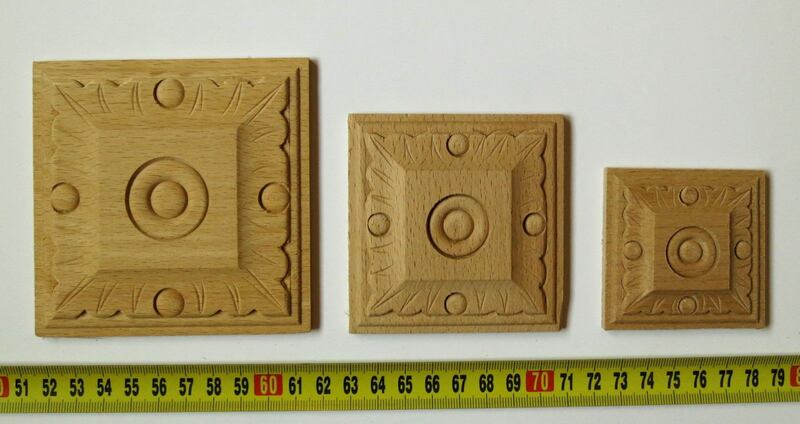 Naturtrend provides you custom sized wooden onlays in the the EU. 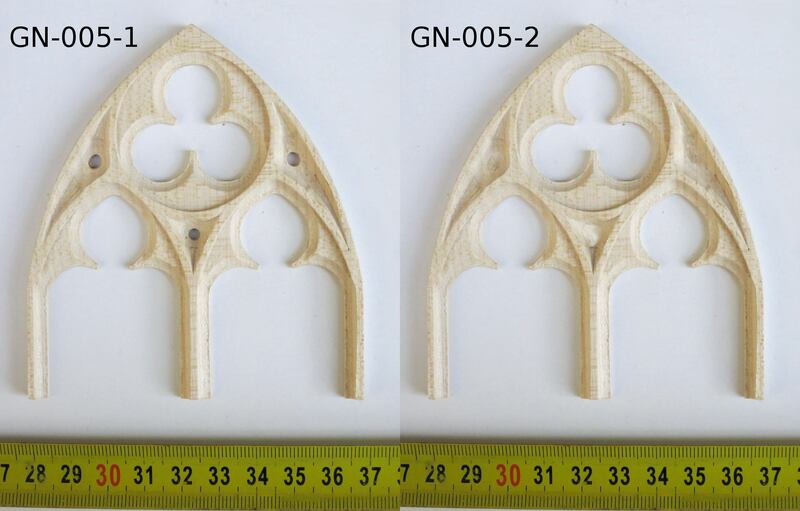 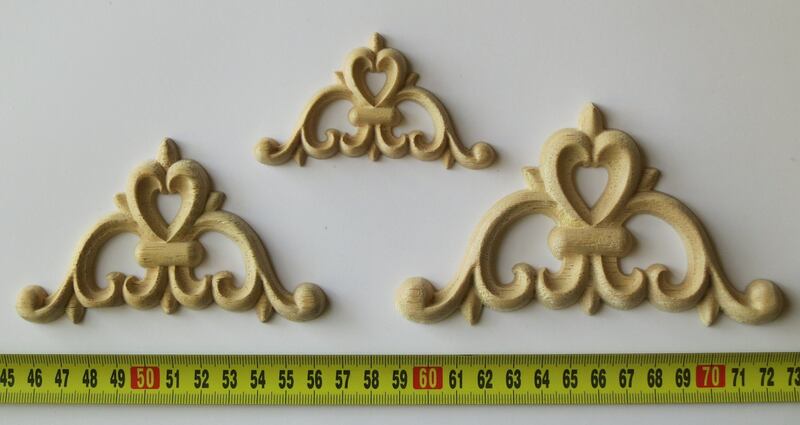 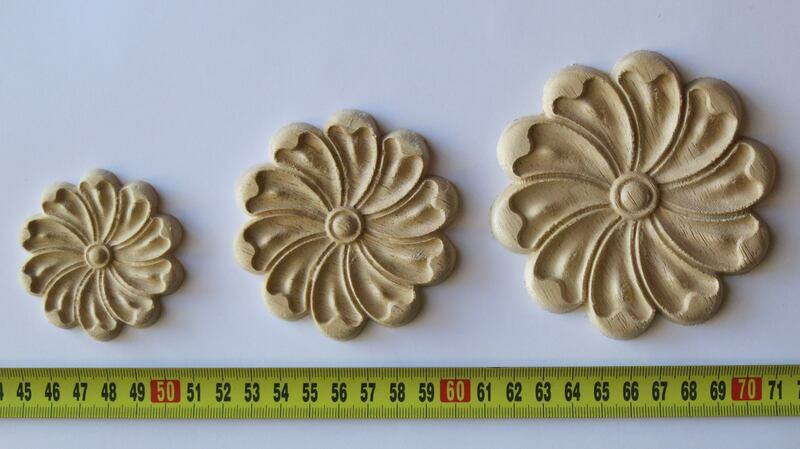 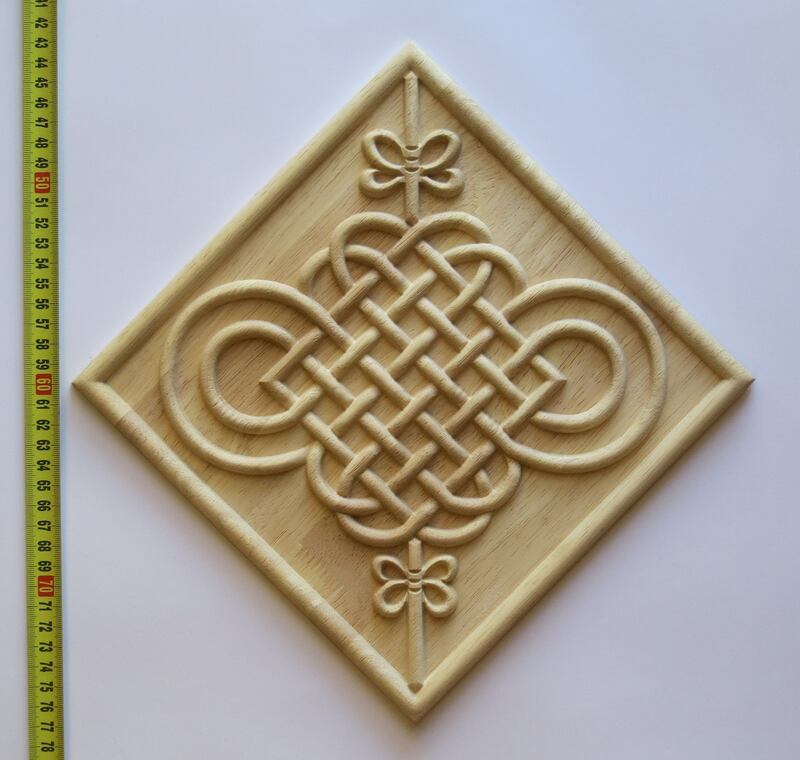 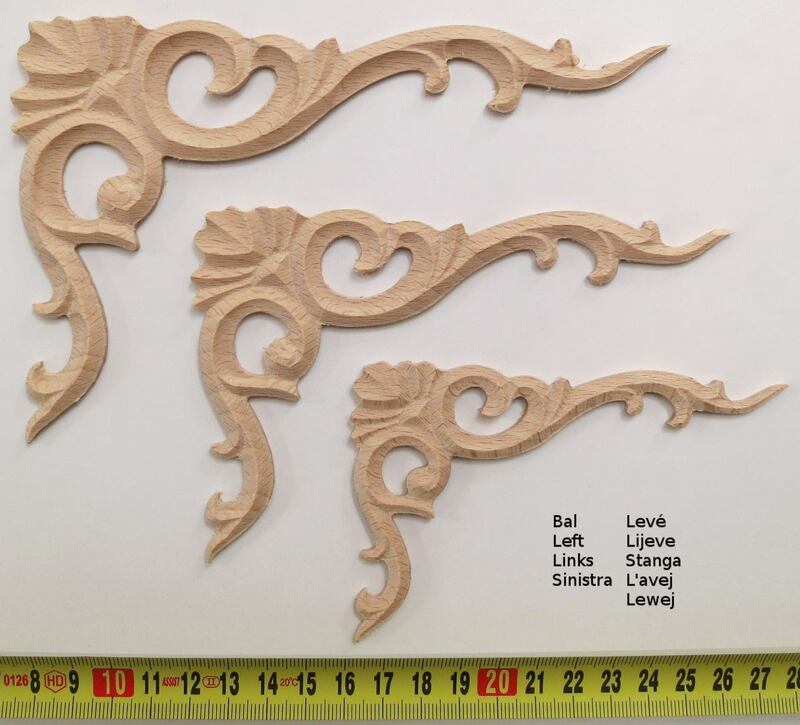 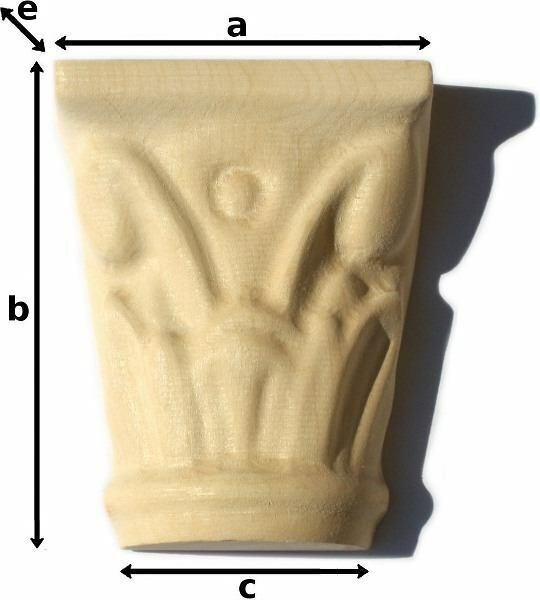 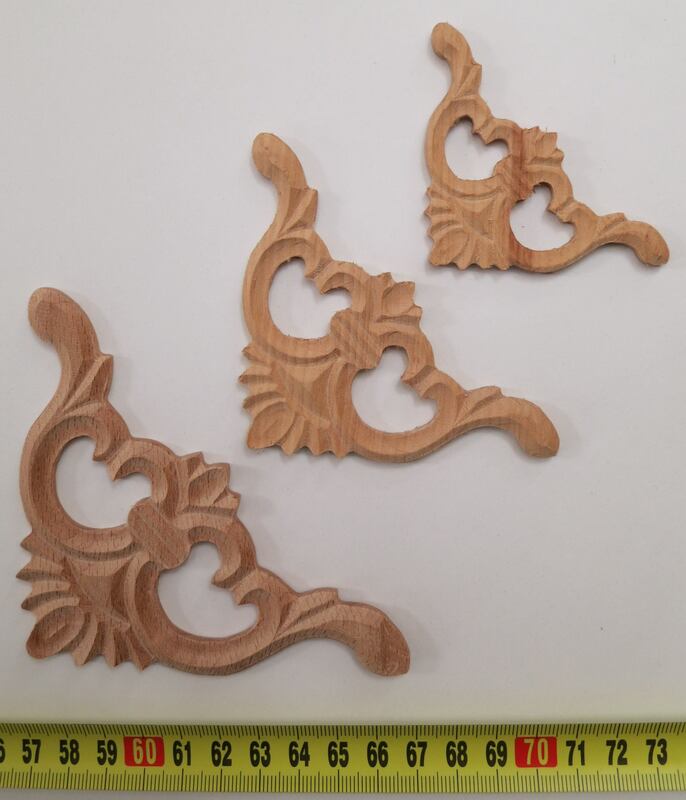 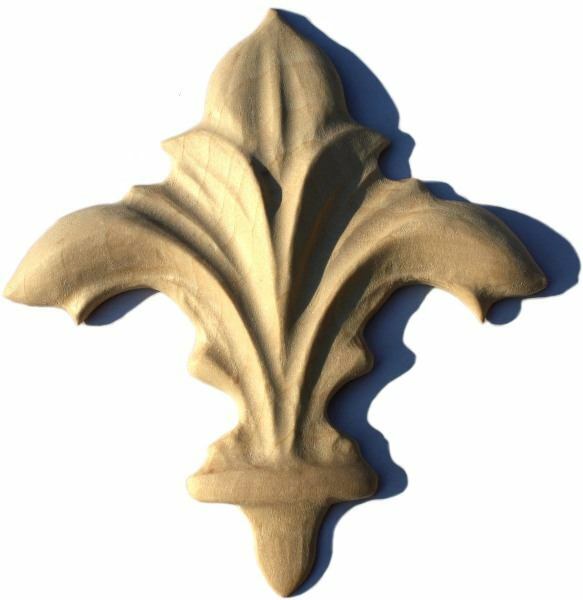 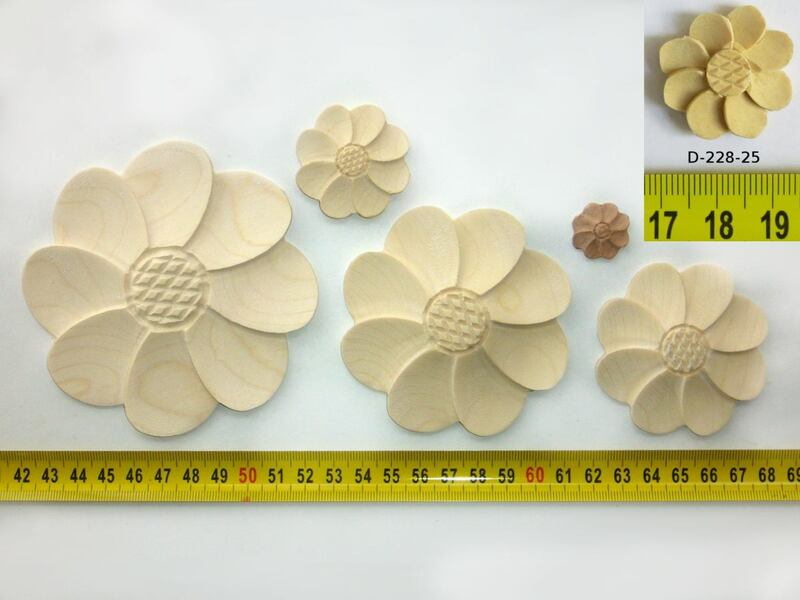 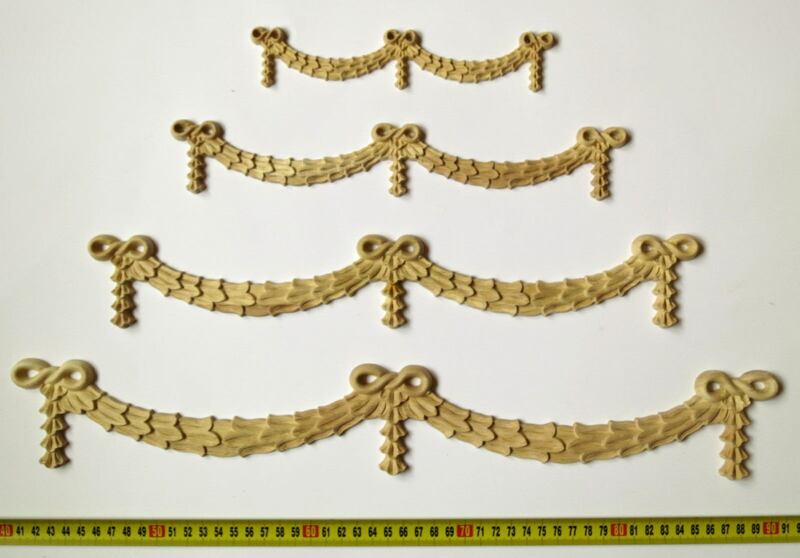 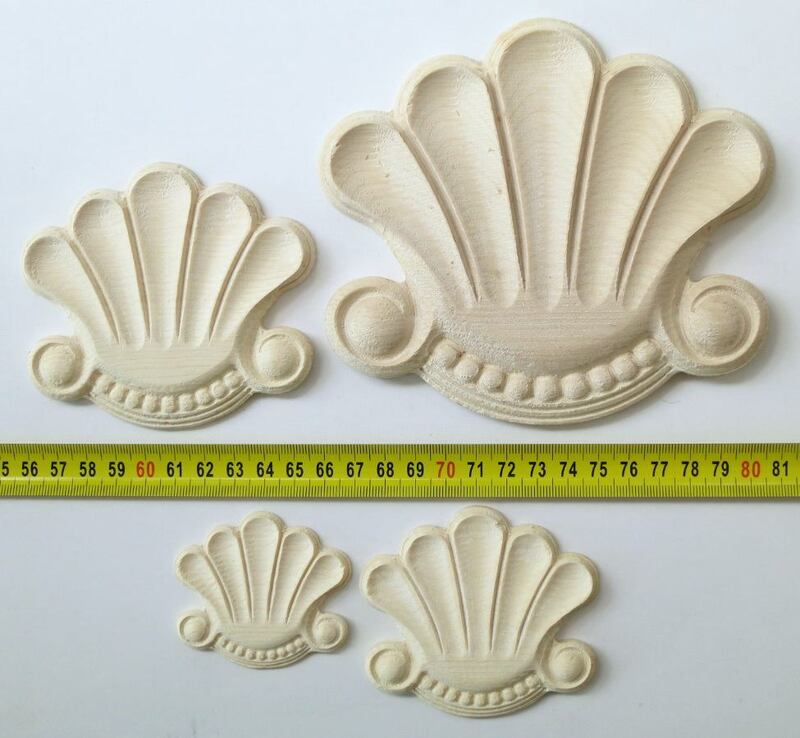 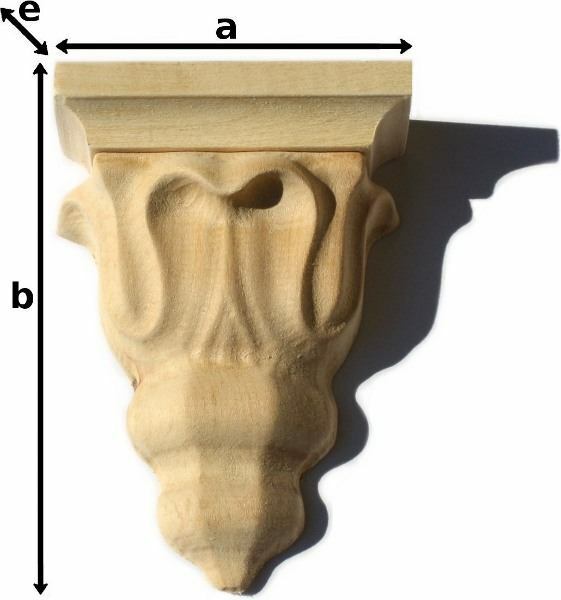 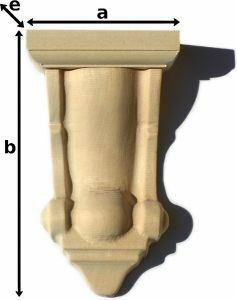 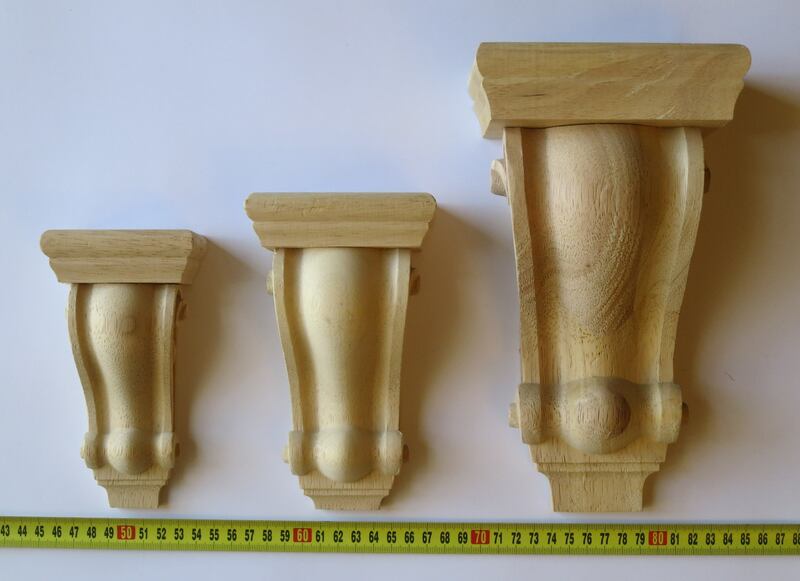 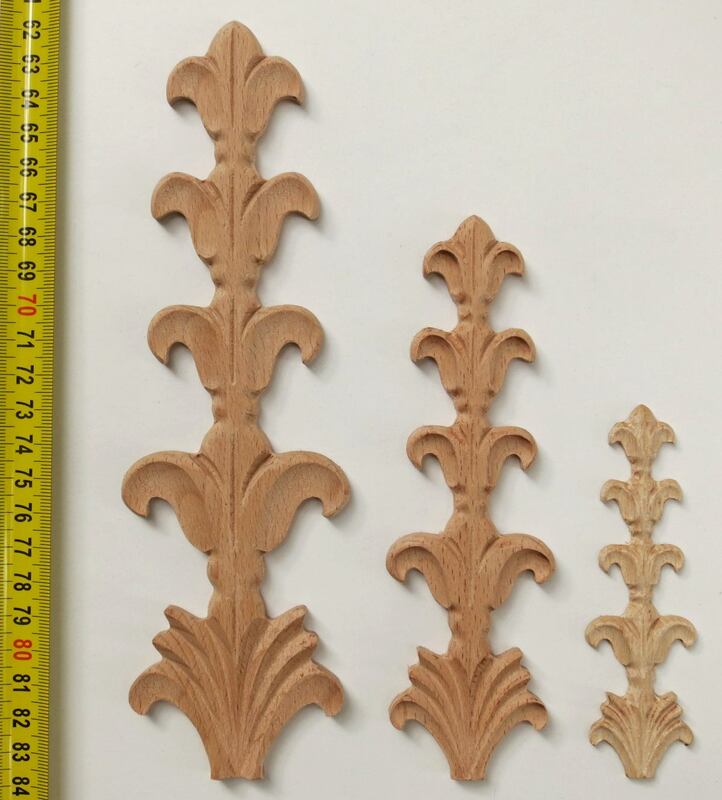 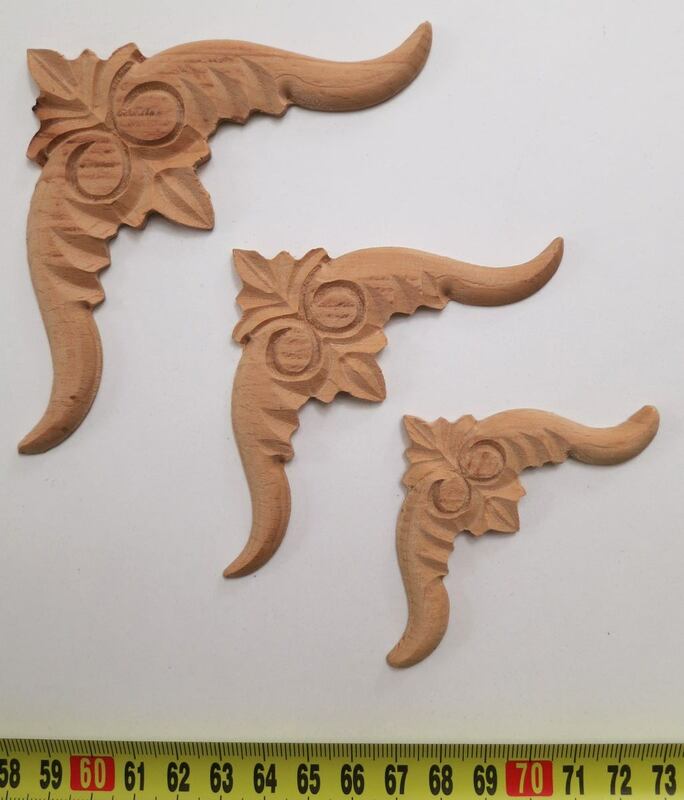 If you send us the exact dimensions with pictures attached we are happy to manufacture wood appliques especially tailored for your needs. 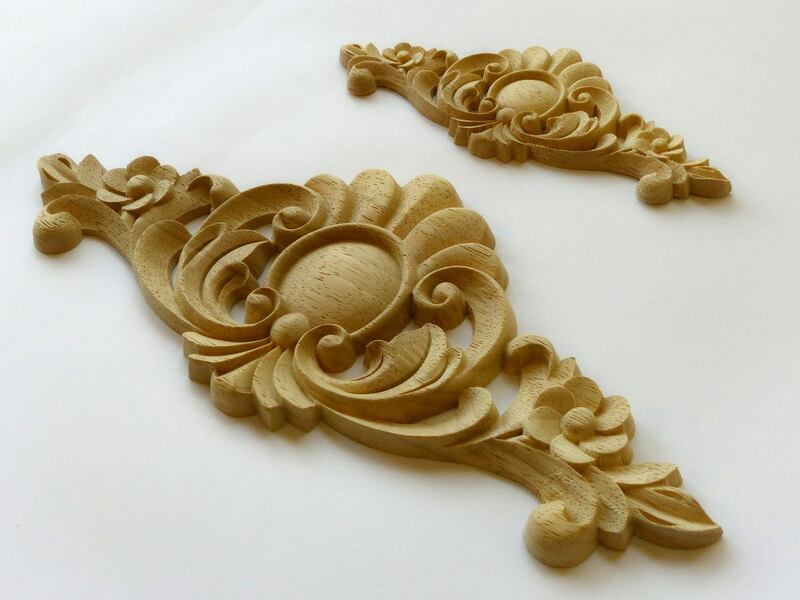 Period pieces in general, wardrobe doors, headboards and bed ends, gates and doorjambs are just some of the endless possibilities where these custom-made carvings can be applied. 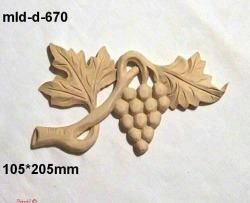 The grape-motif is a popular choice for wine cellars, restaurants and bars. 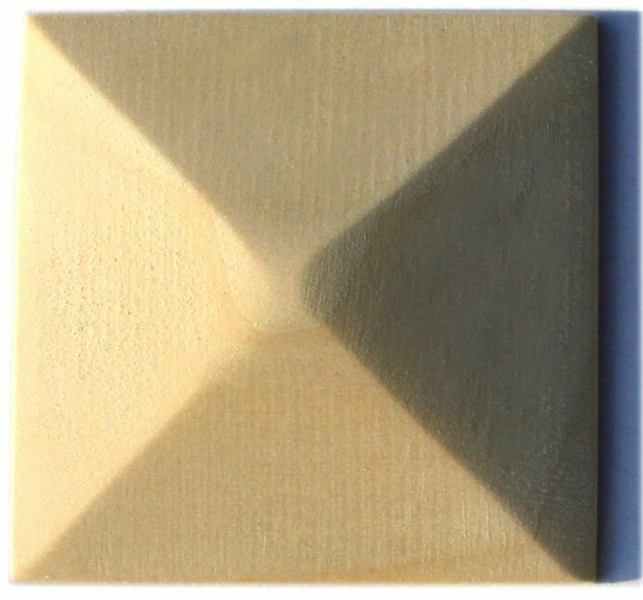 Craved wooden end cups for closing vertical lines. 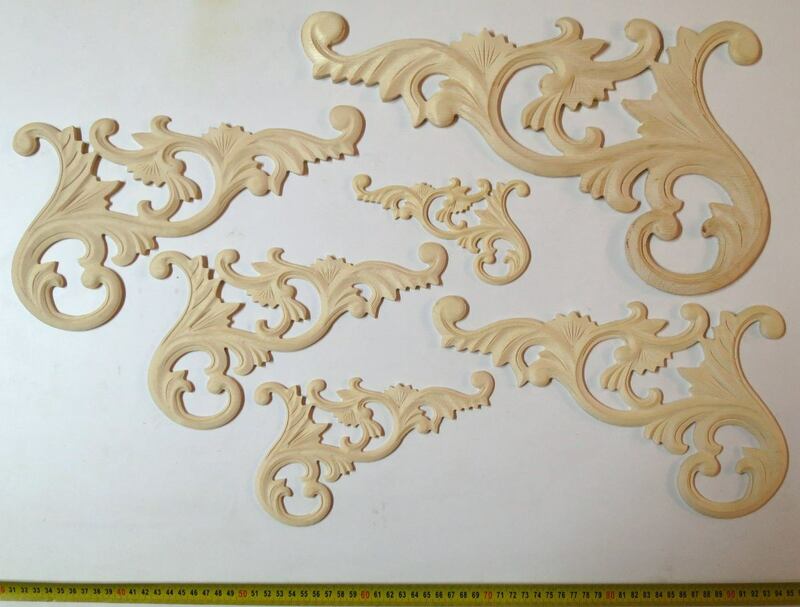 Clear-out, however graceful designed carving. 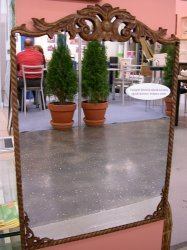 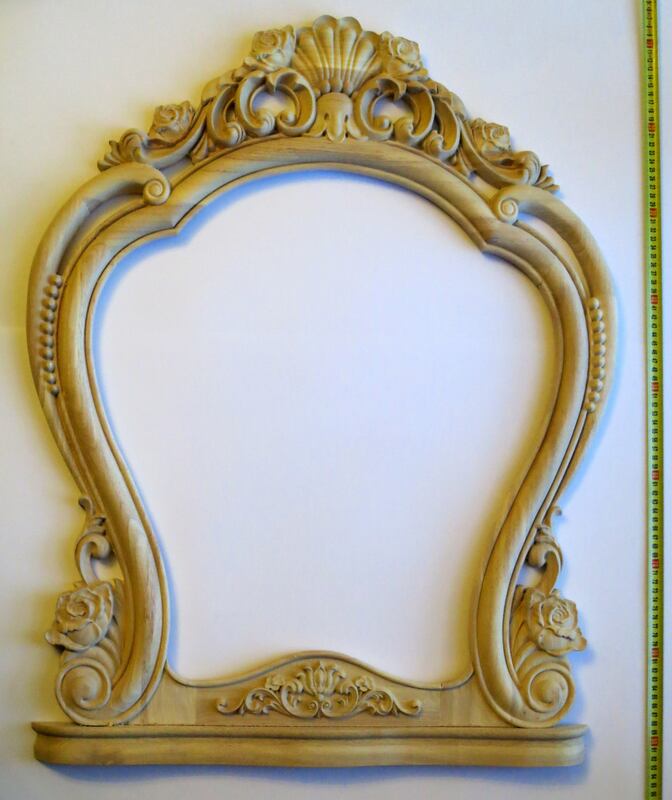 A unique mirror with classical decorations using wood carvings and carved counter-lath. 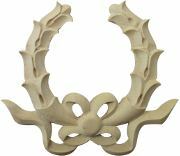 Simple yet gracefully designed wooden stucco end cup. 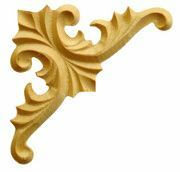 A properly placed wooden stucco can also be used for shaping up an elegantly carved facade of shop, school, library and other classical-style building entrances. 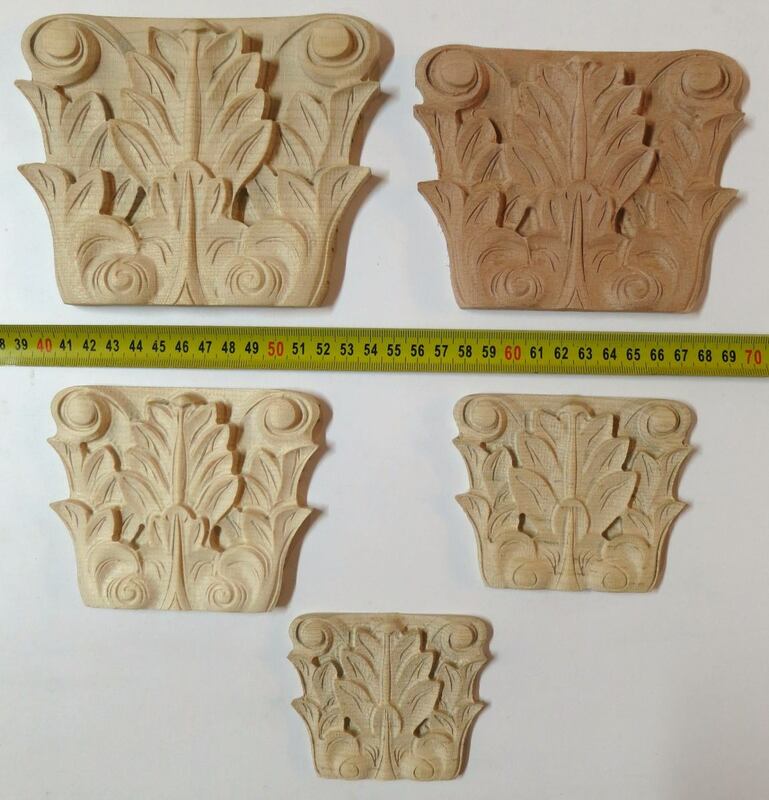 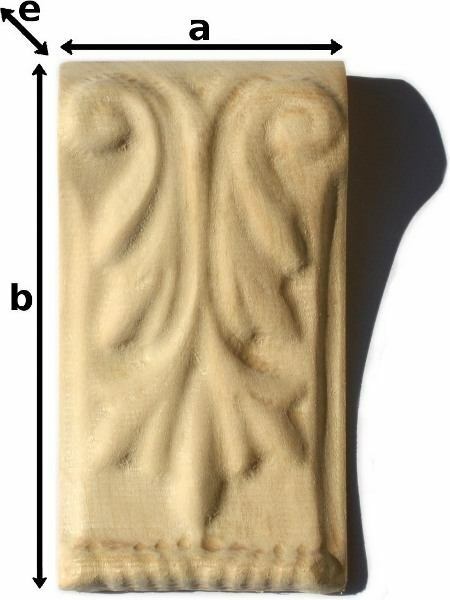 Furthermore, reinforced concrete can be hidden from the window of a shopfront with handcrafted carving decorations and other made to measure wood appliques. 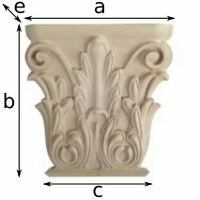 The craved corner decoration is a classic adorning element. 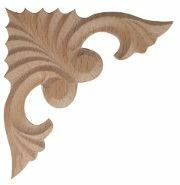 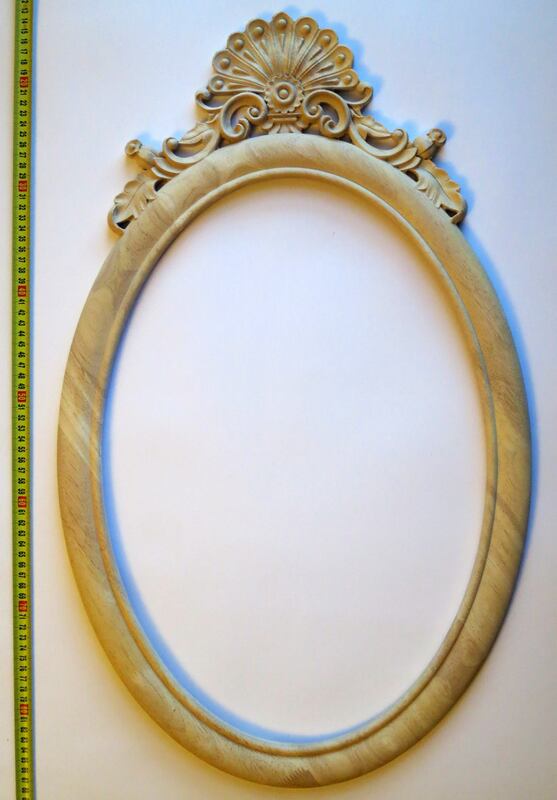 Most often used for furnishing furniture, period pieces, door fronts. 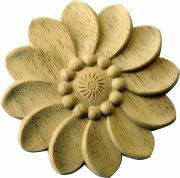 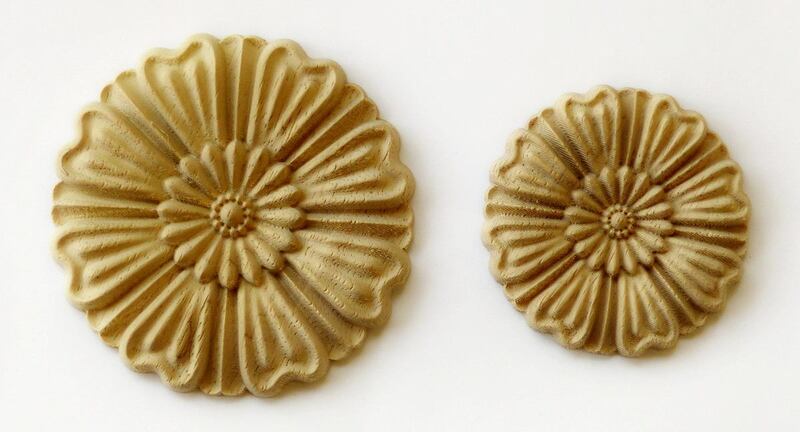 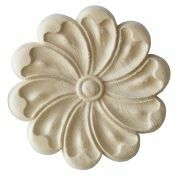 The use of wooden rosette appliques is a great way to revive the interior design of any shop or pharmacy with elegant furniture. 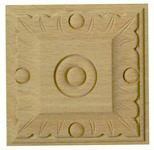 The installation of wall-mounted coffered panels is just one of the countless other options. 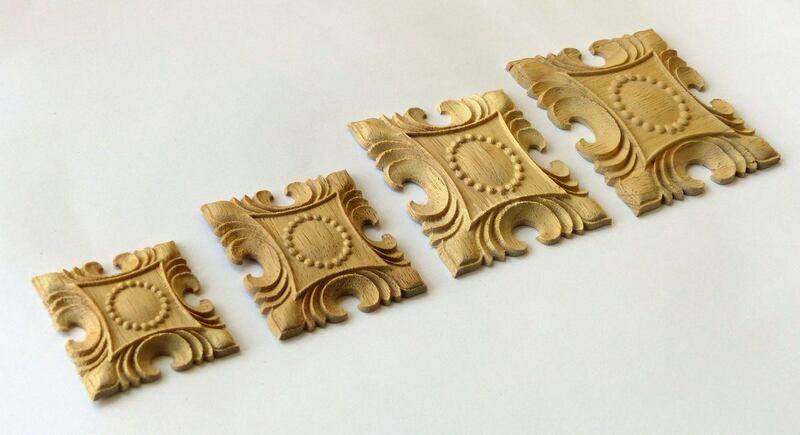 The staining of a carved counter-lath or any wood carving will emphasize the pattern even more as the wood absorbs the paint differently depending on the grainline. 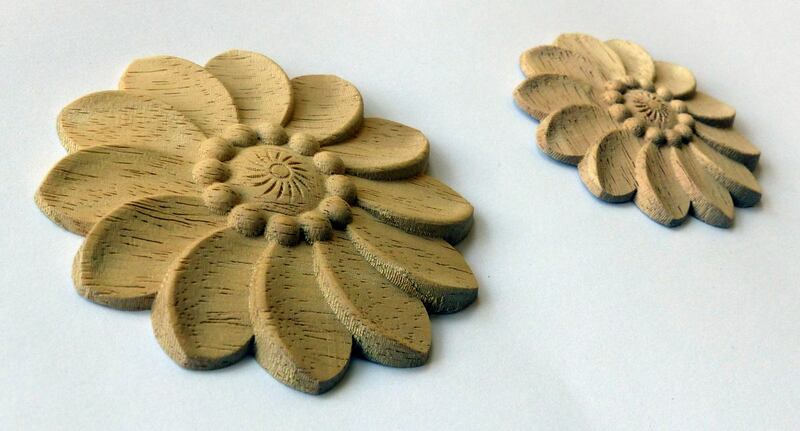 If you want to glaze the wood decoration evenly then, applying a ground coat first is highly recommended (e.g. 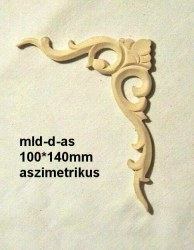 Milesi). 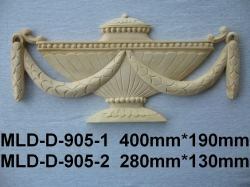 It is a common practice to wipe down the glaze shortly after the application. 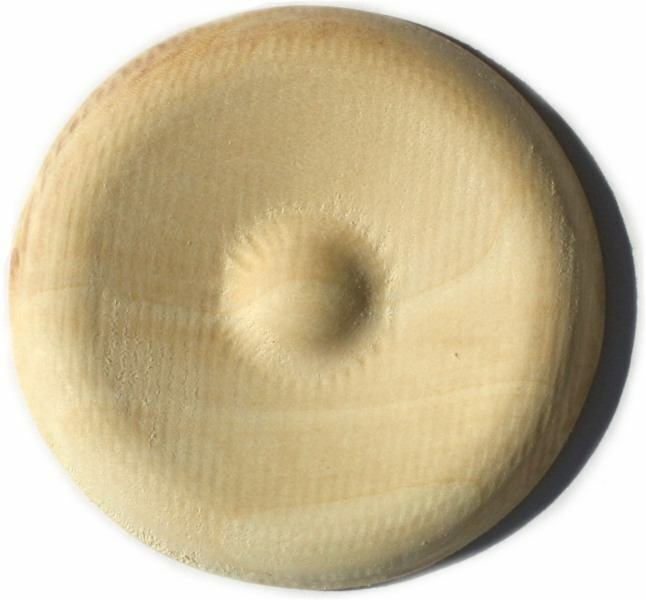 With this technique you can achieve a darker colour in the hollows of the craving while the surface remains brighter. 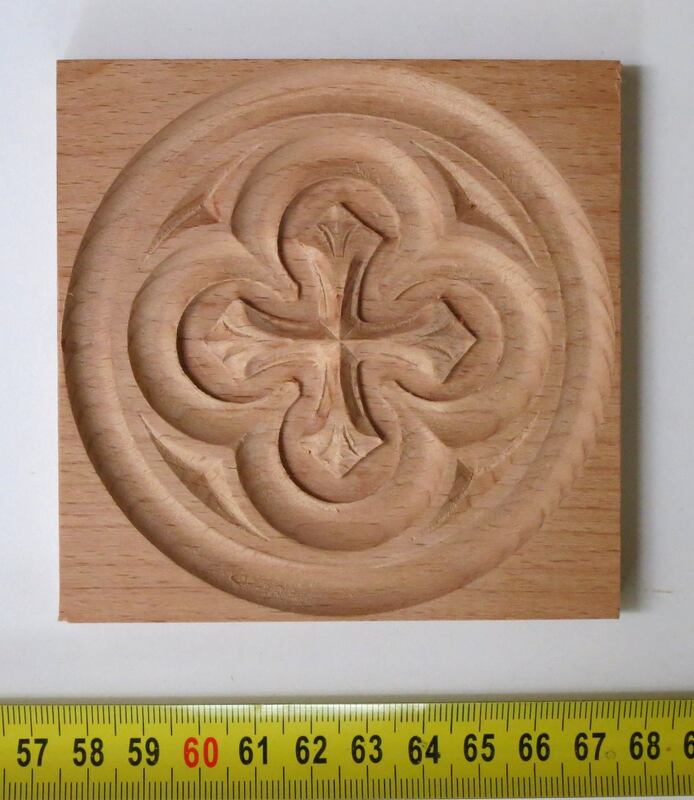 Often the carving is stained to a different, much darker colour so that it would excel from its environment. 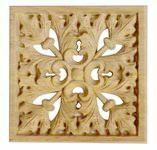 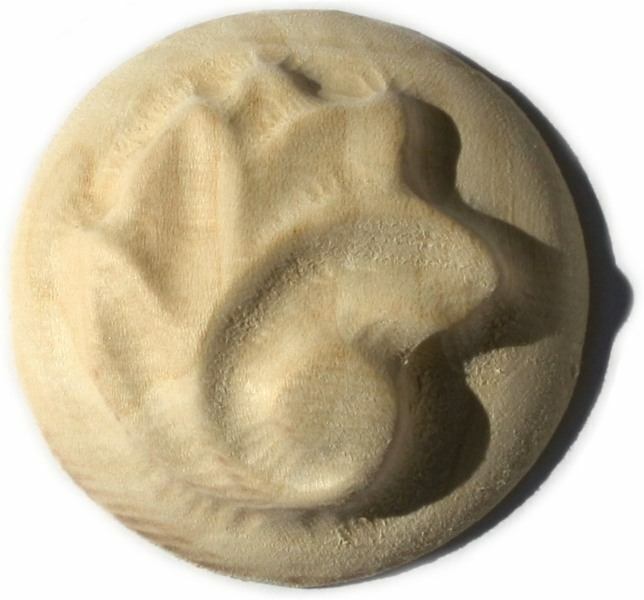 The standard dimensions of carvings, wood onlays and wood appliques are indicated in our above arranged catalogue. 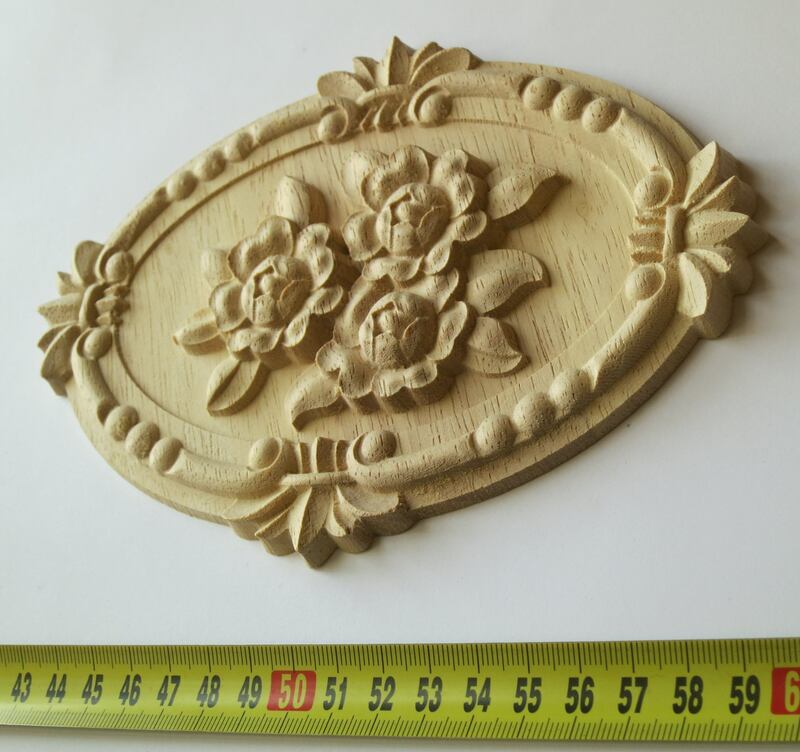 Manufacture bespoke wood carvings for antique furniture and period pieces and for interior or exterior decoration of an old building based on your photos and specified descriptions. 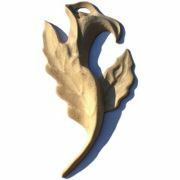 Handcraft made to measure wood appliques and wood onlay in custom dimensions and individually shaped bespoke wood carvings. 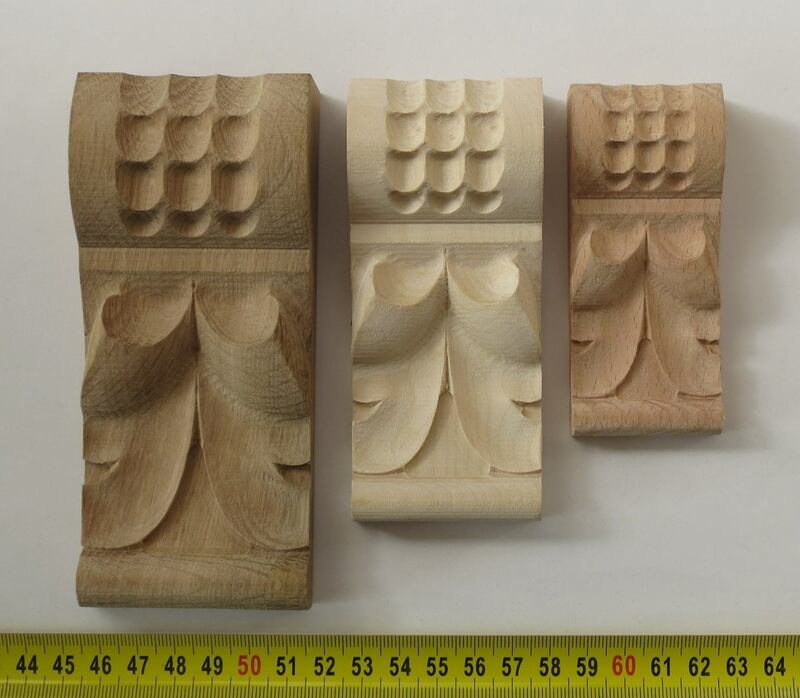 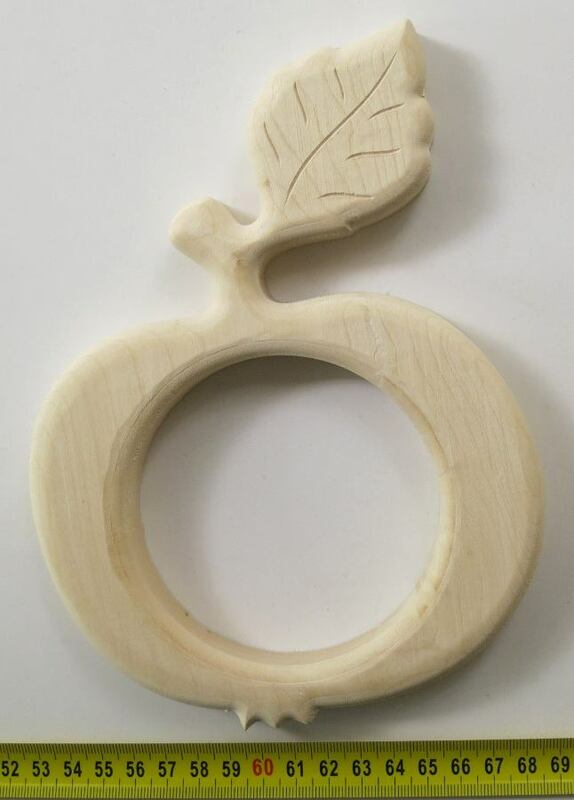 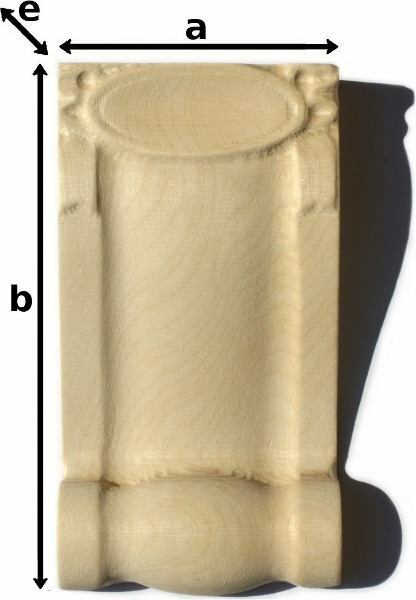 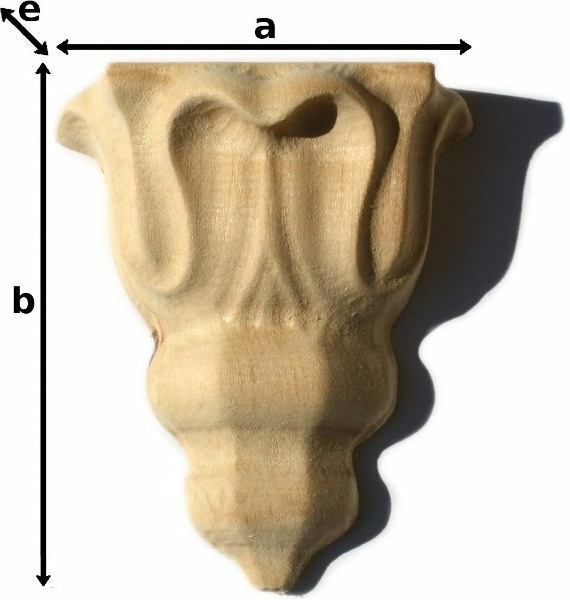 Many custom-made carvings have more different sizes. 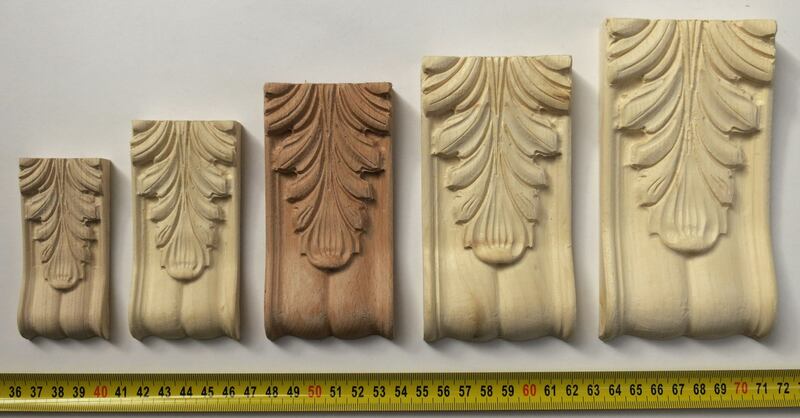 You can find the price and the exact size of the carvings at the end of each row. 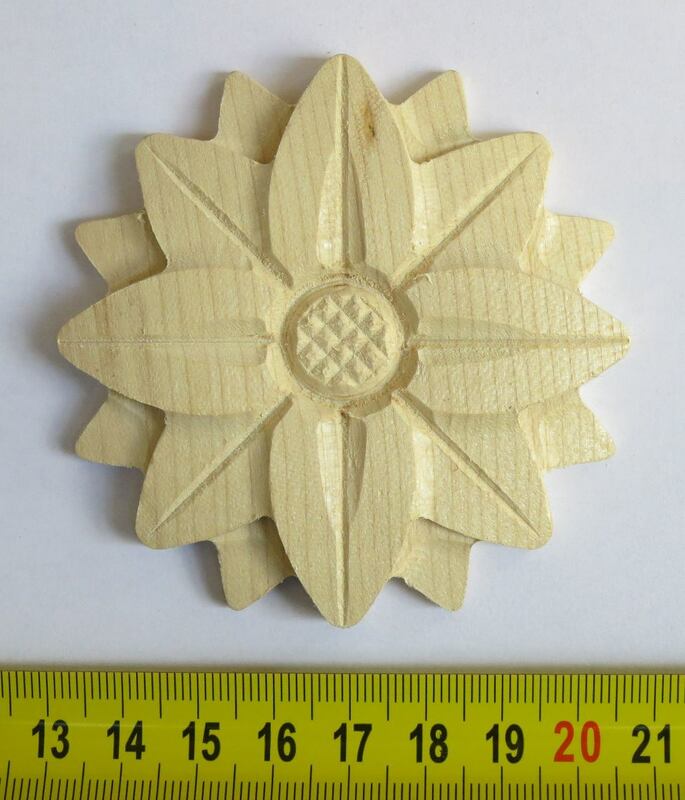 The delivery via by parcel post is a fairly economical between the countries of the the EU and Europe but our prices are also favourable outside of the the EU. 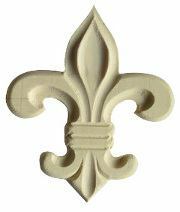 For more information, please, read our detailed prospectus.